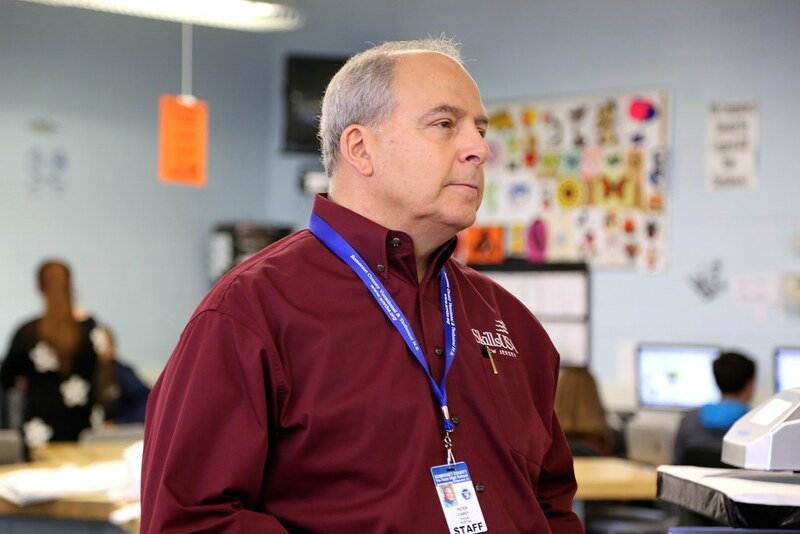 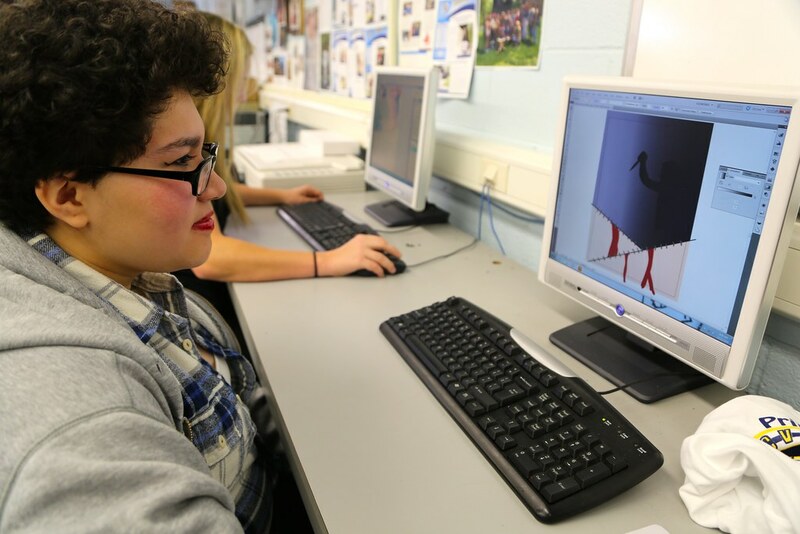 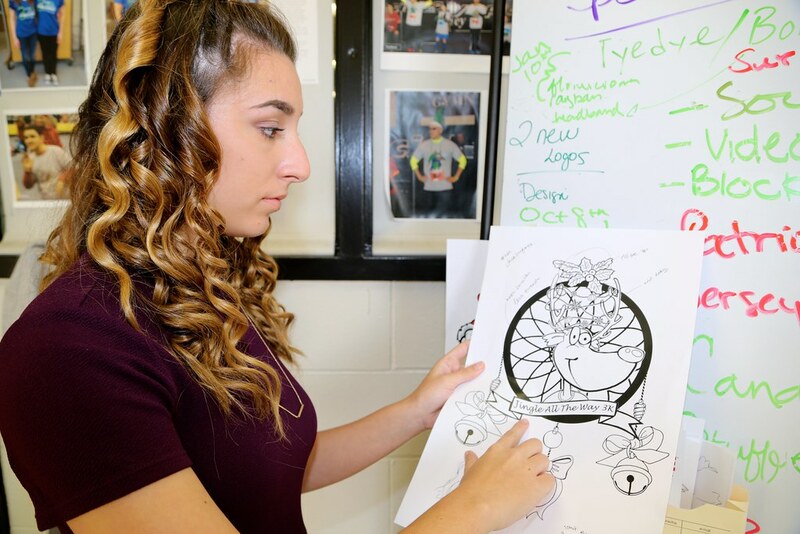 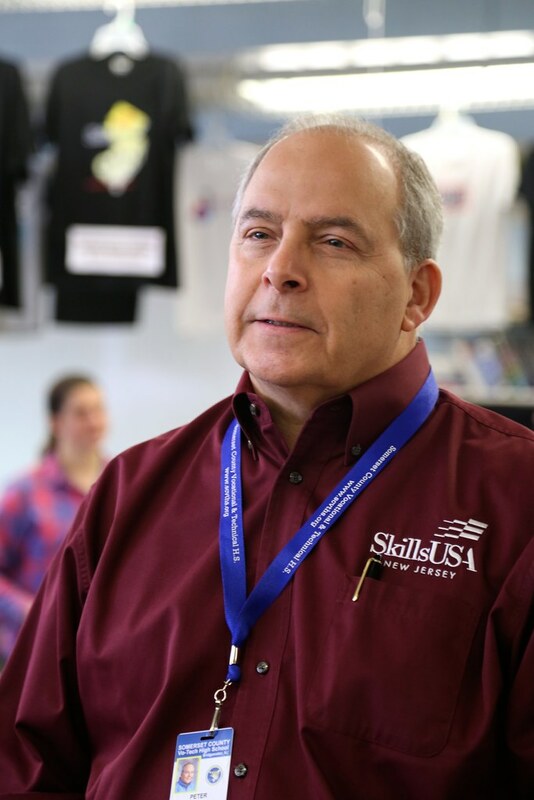 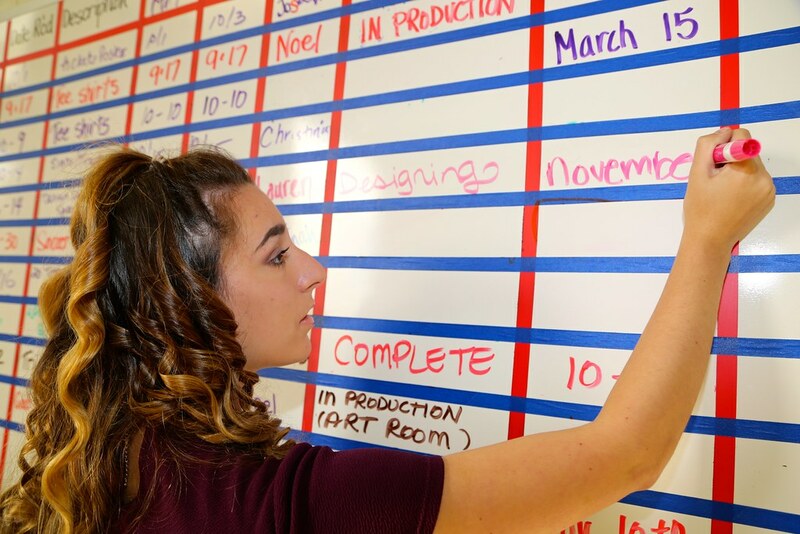 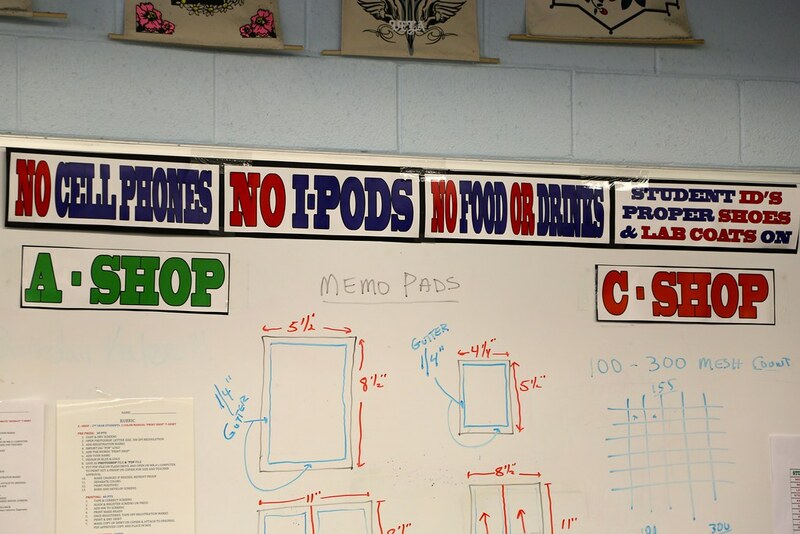 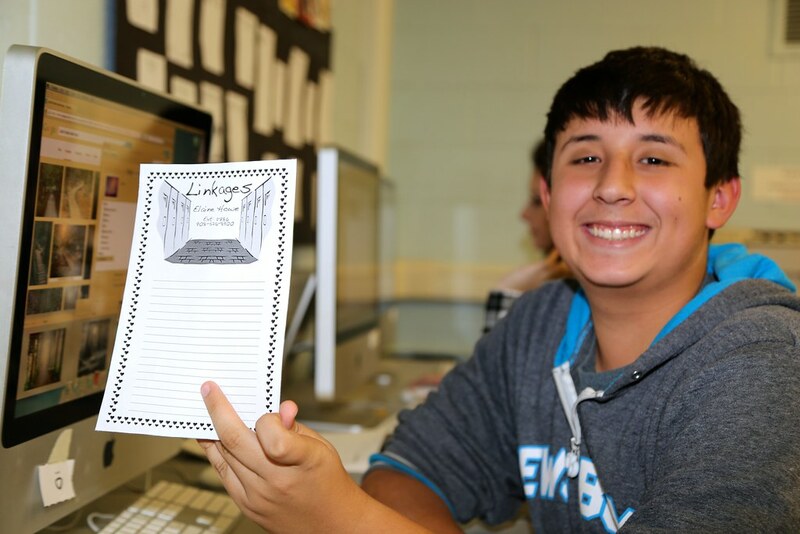 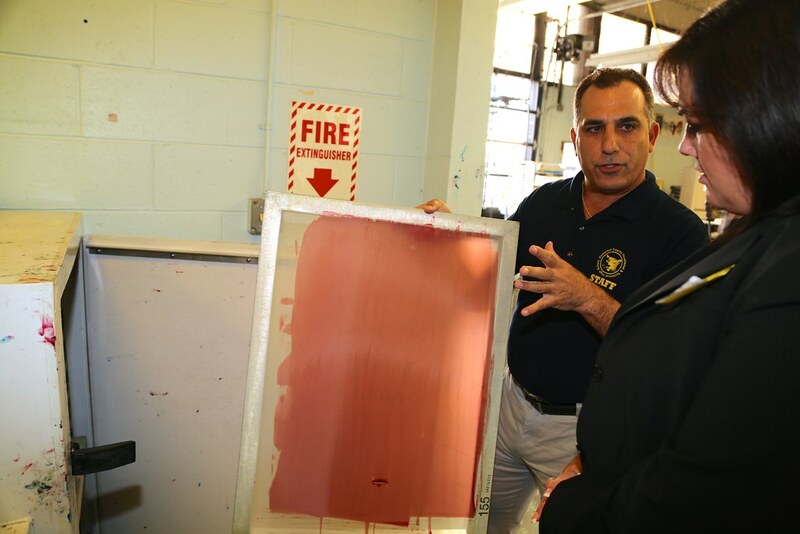 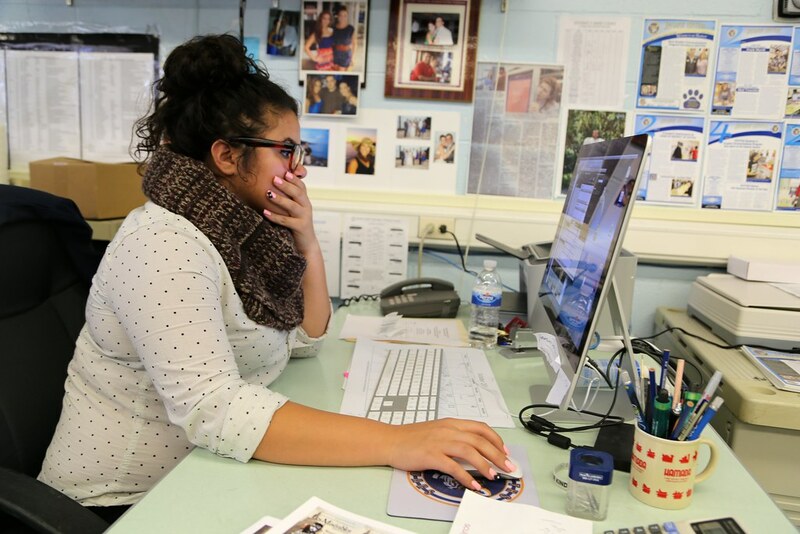 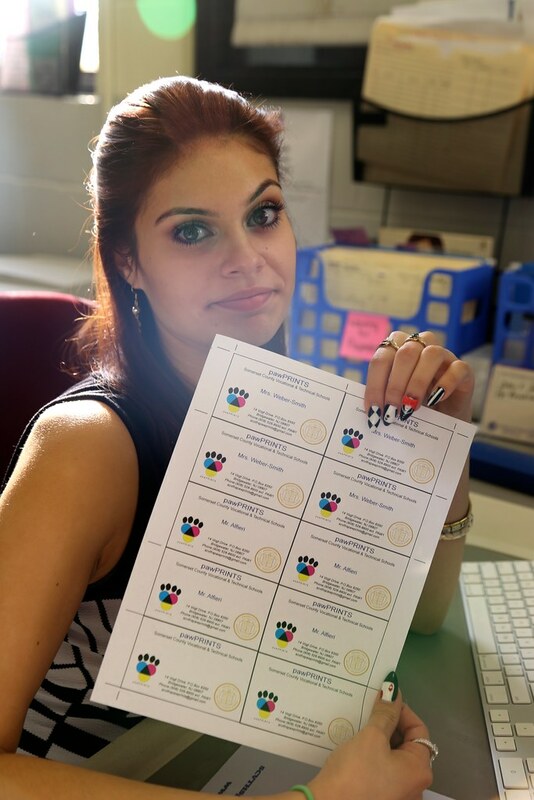 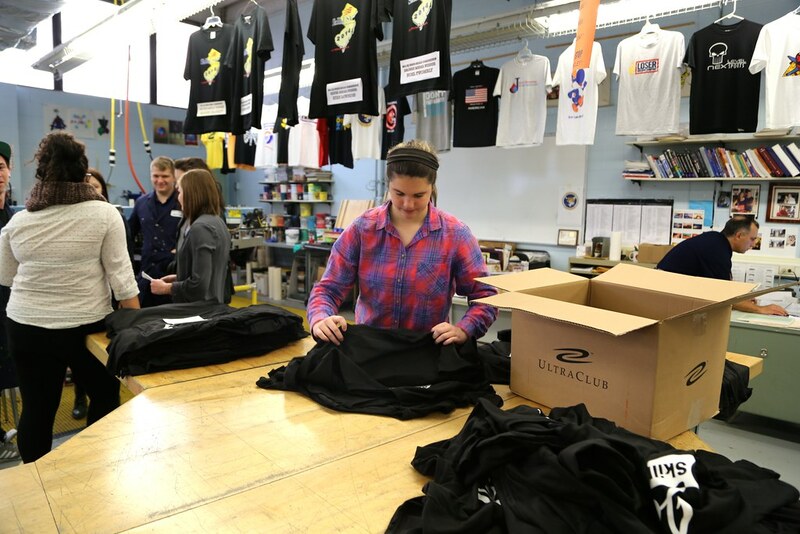 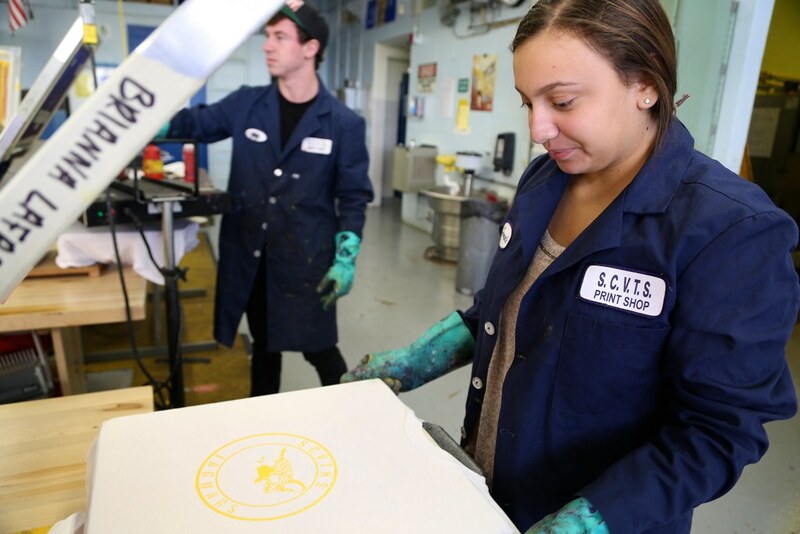 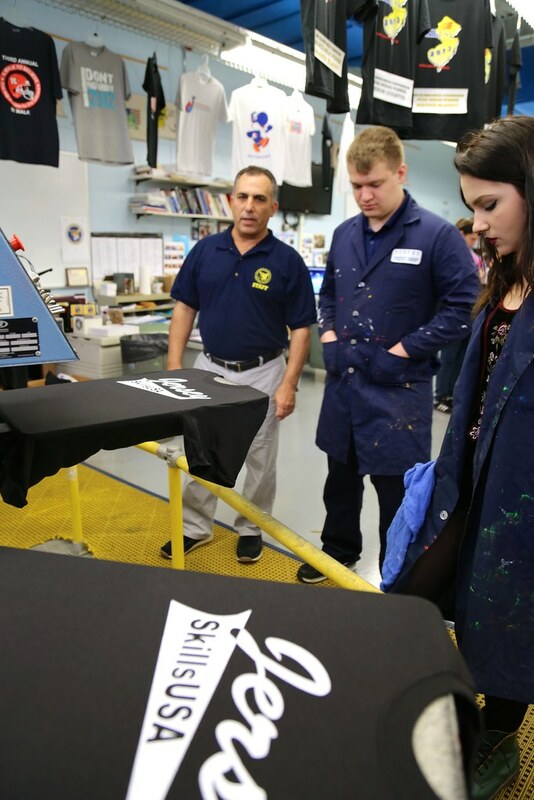 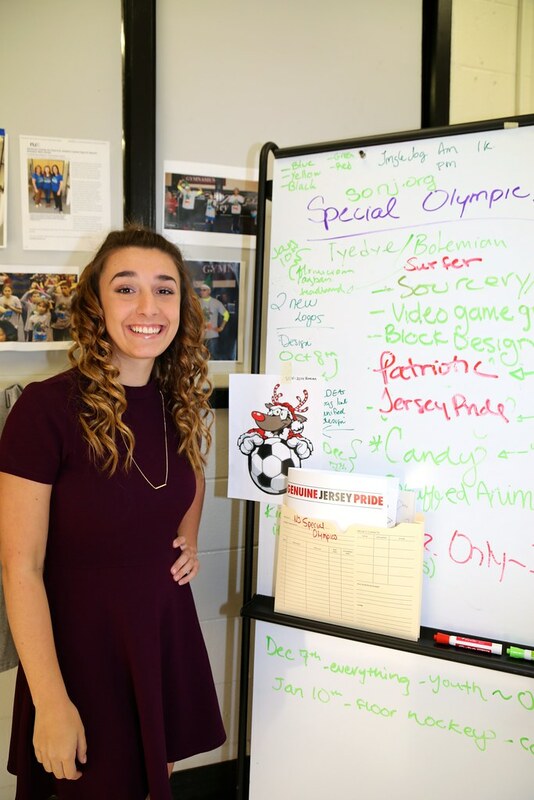 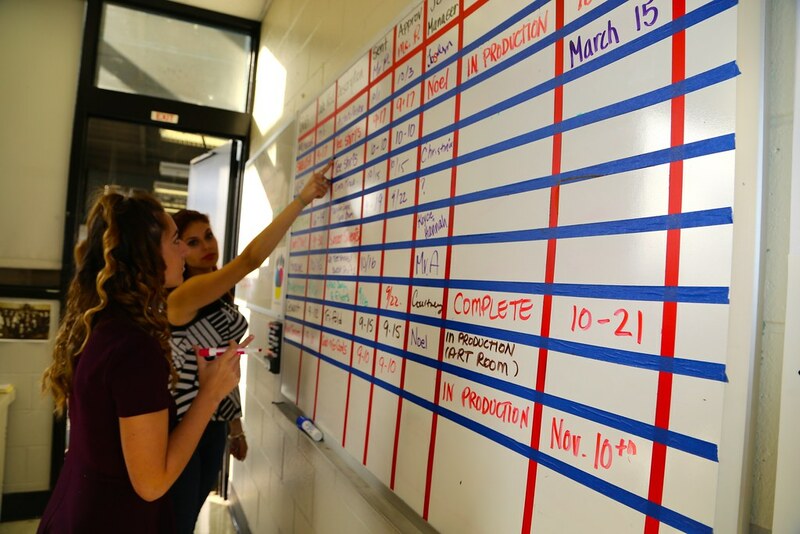 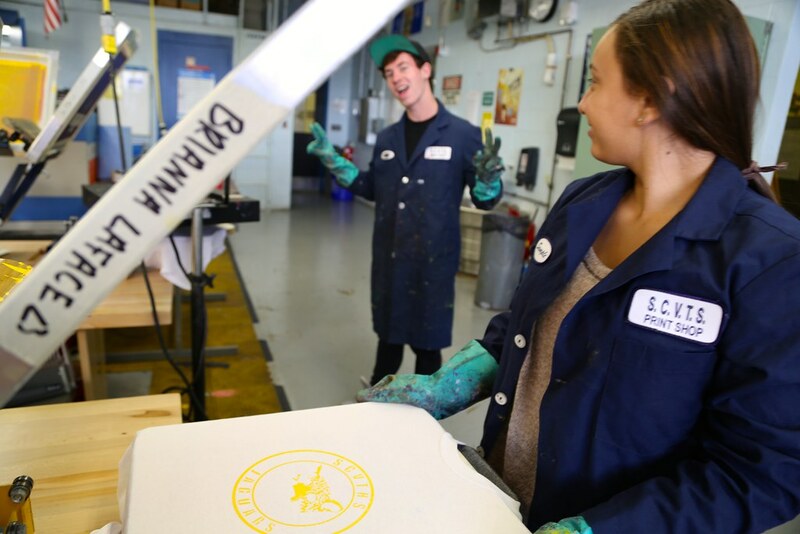 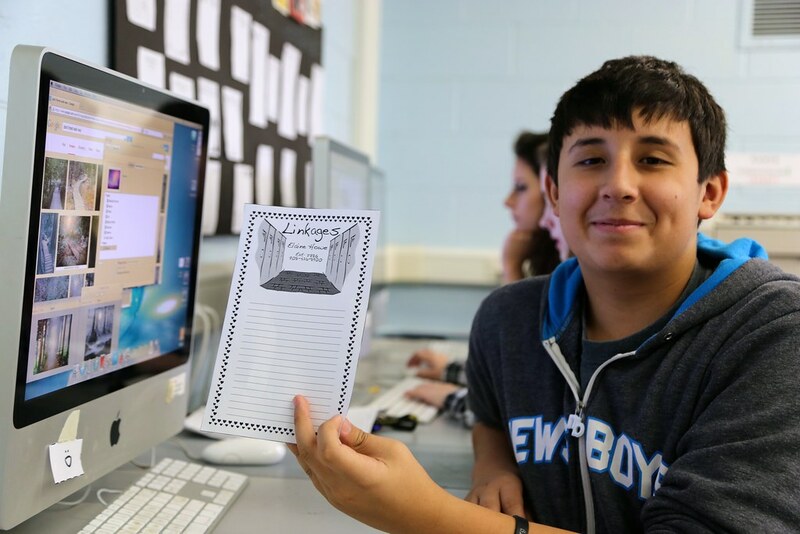 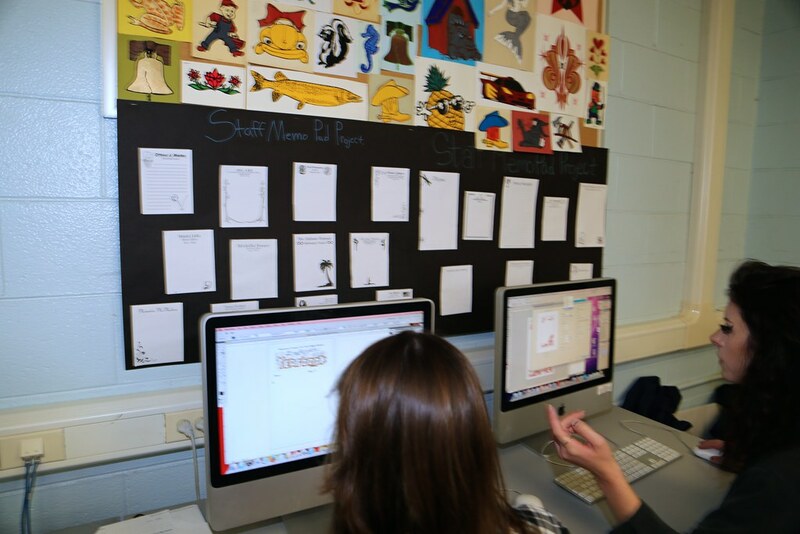 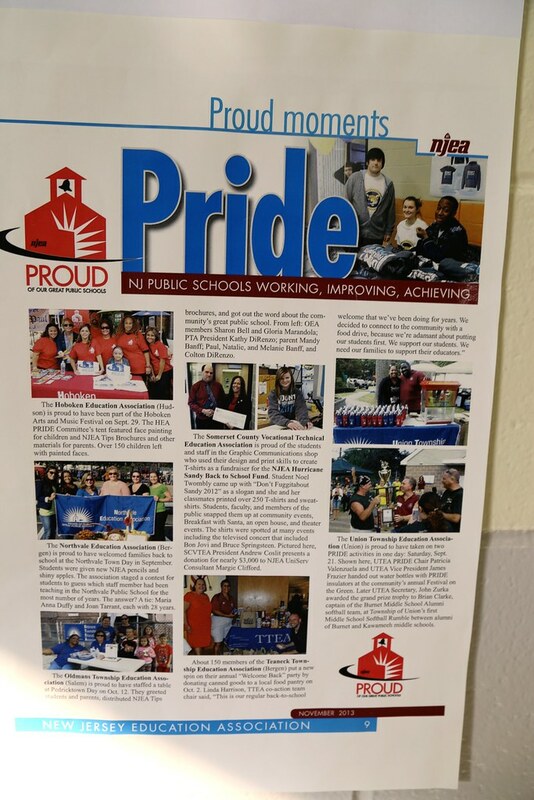 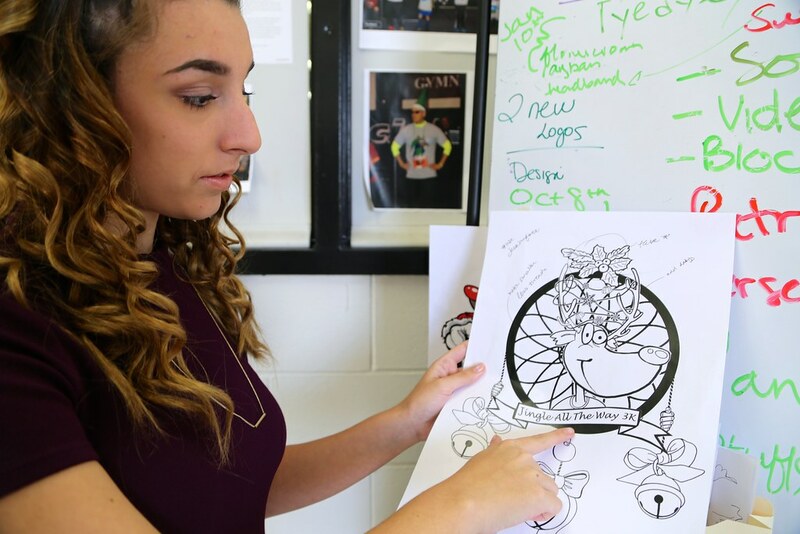 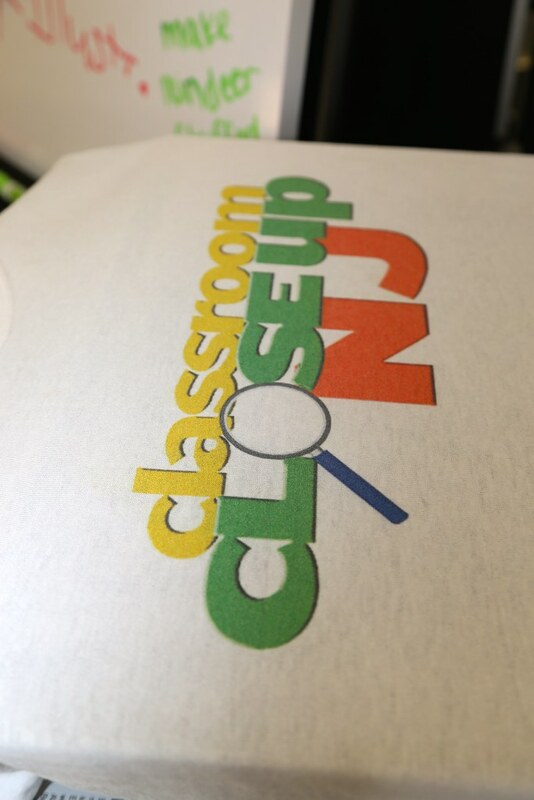 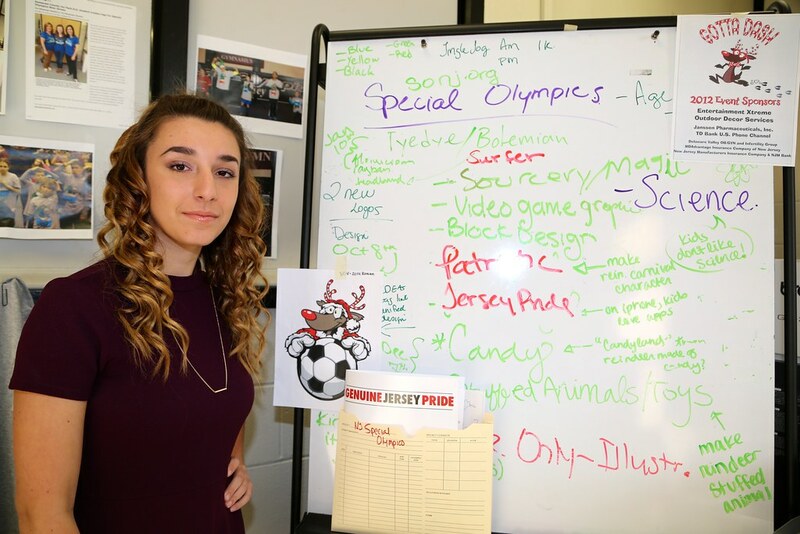 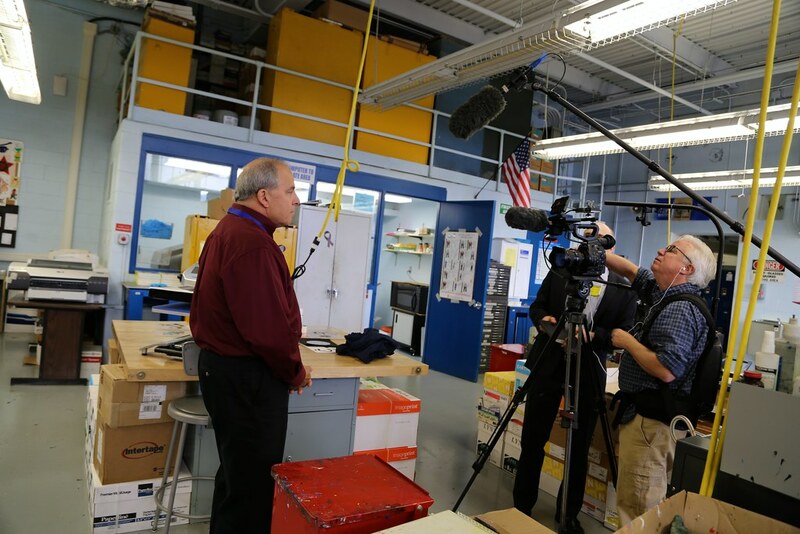 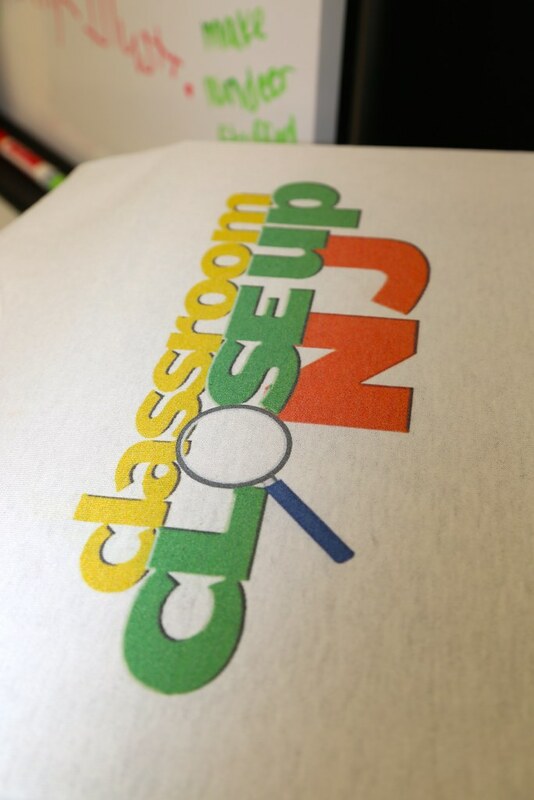 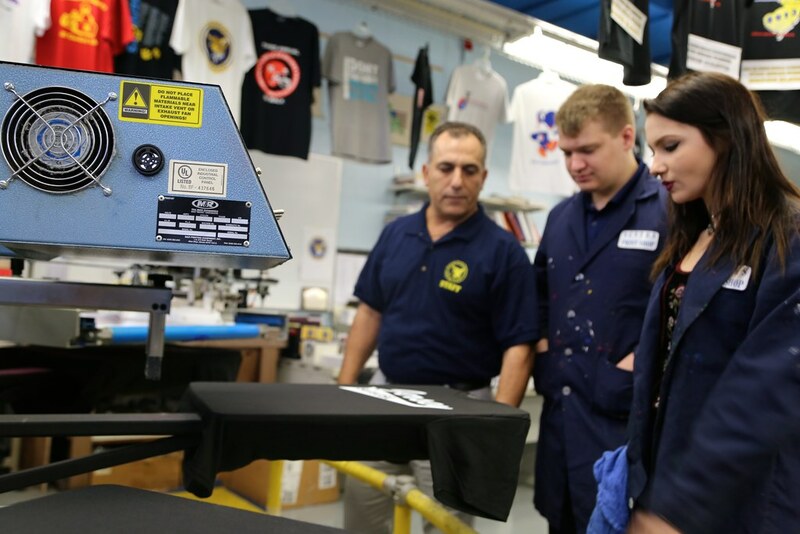 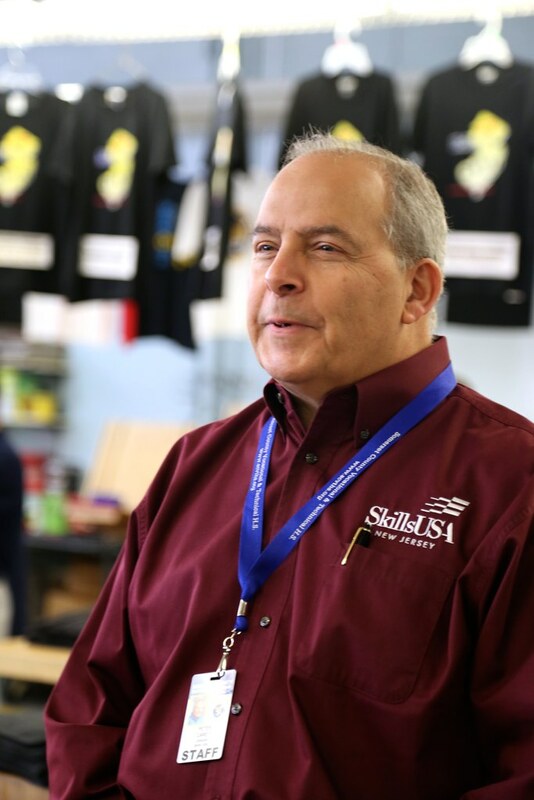 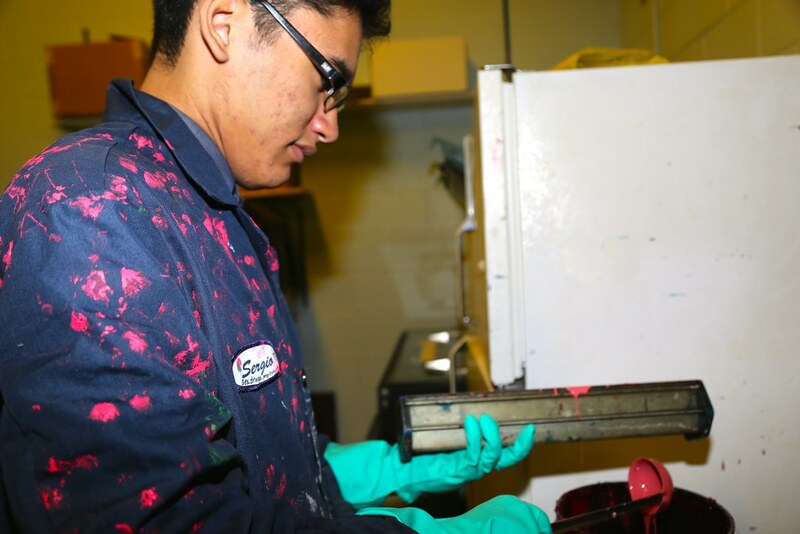 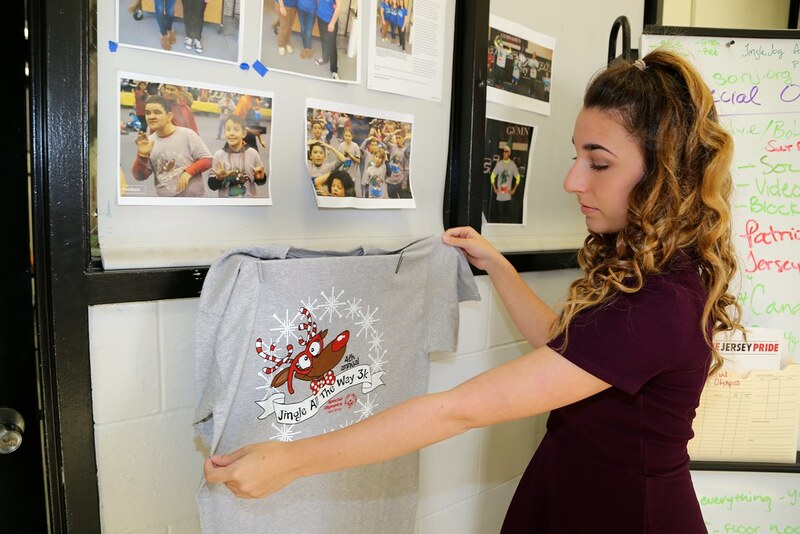 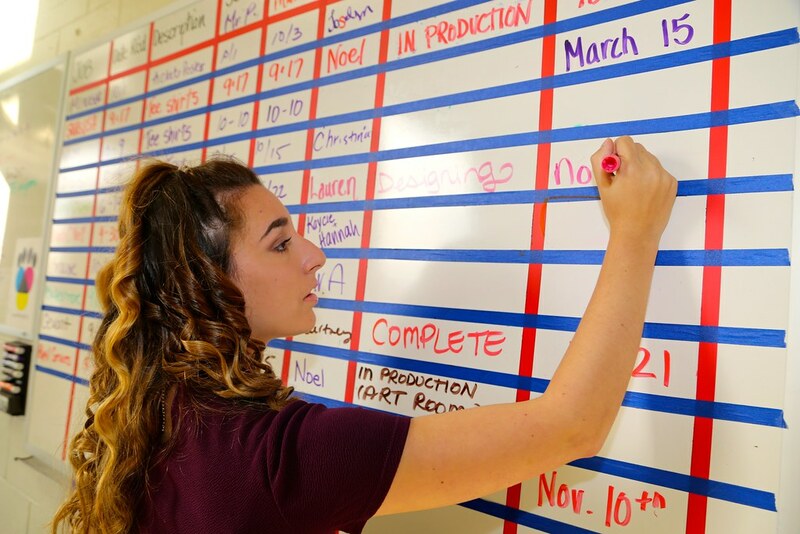 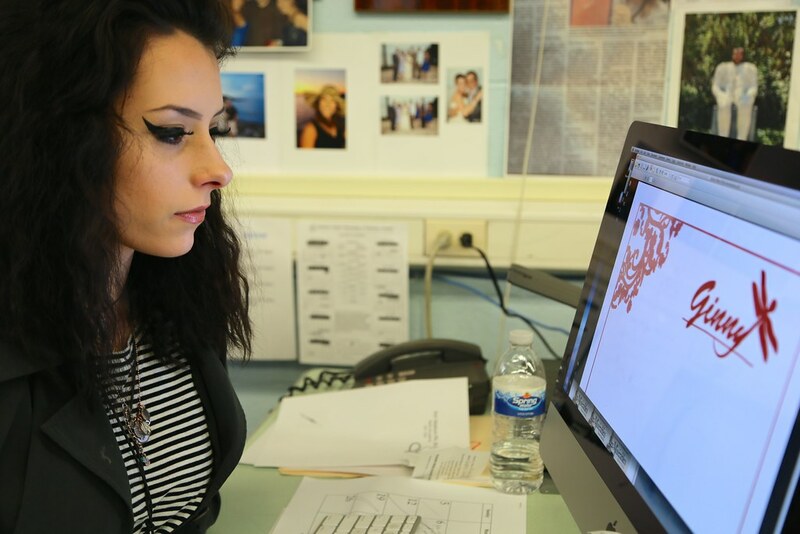 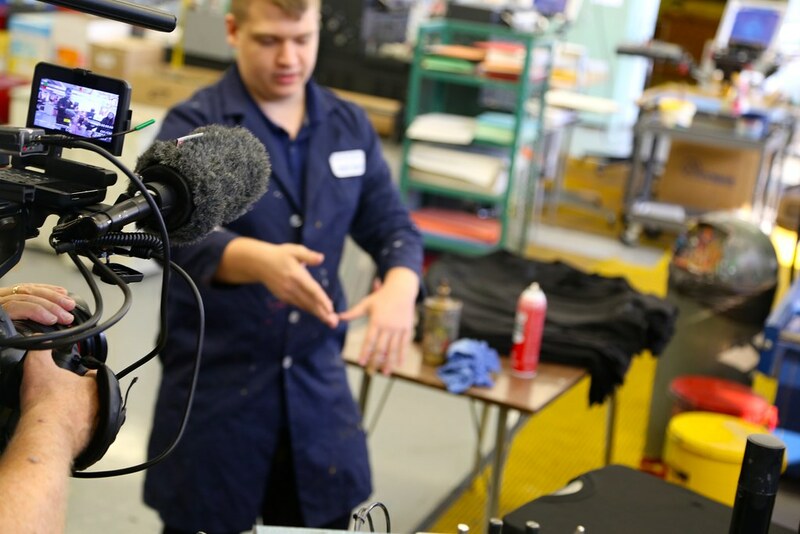 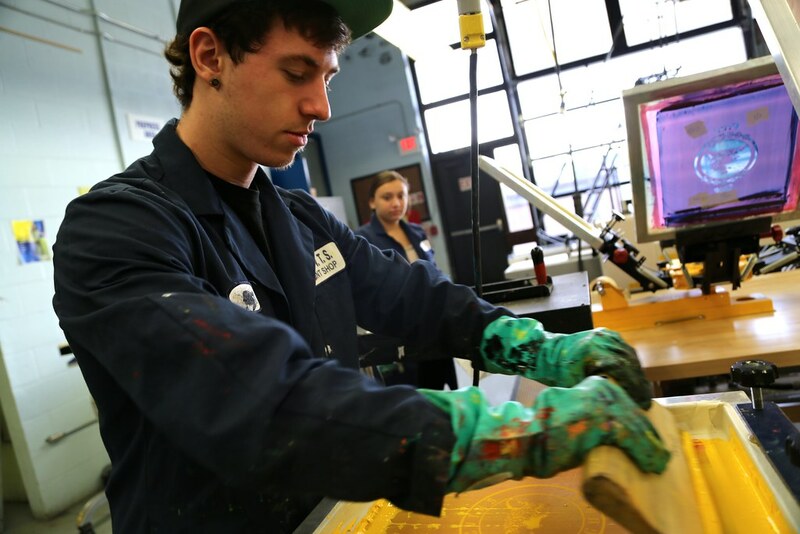 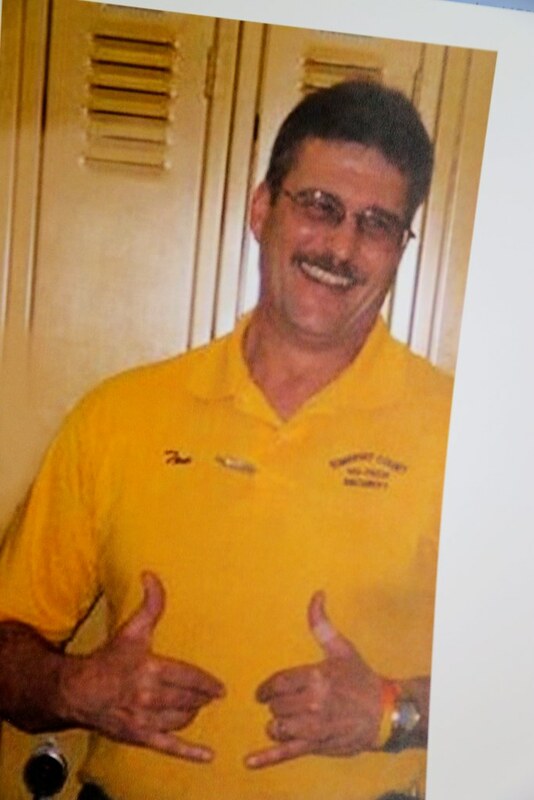 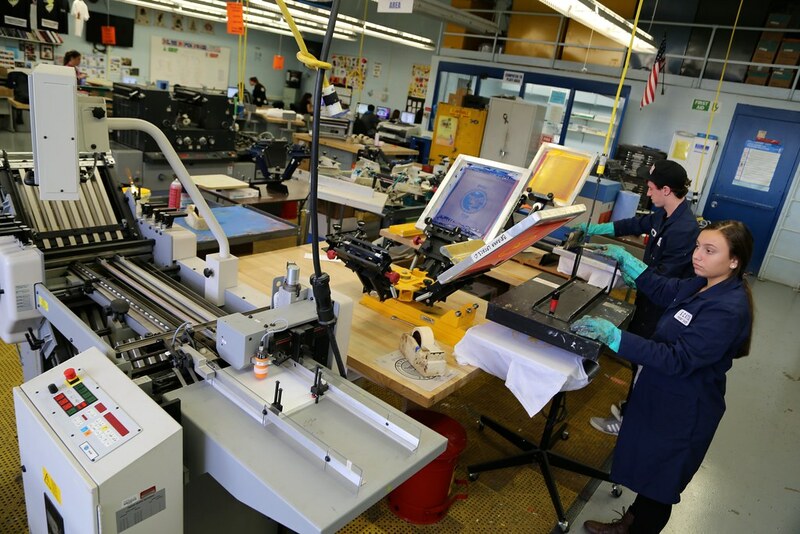 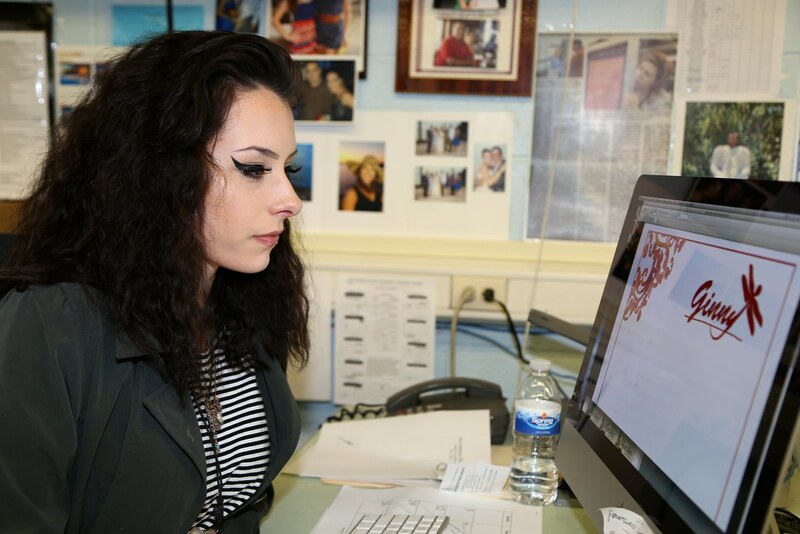 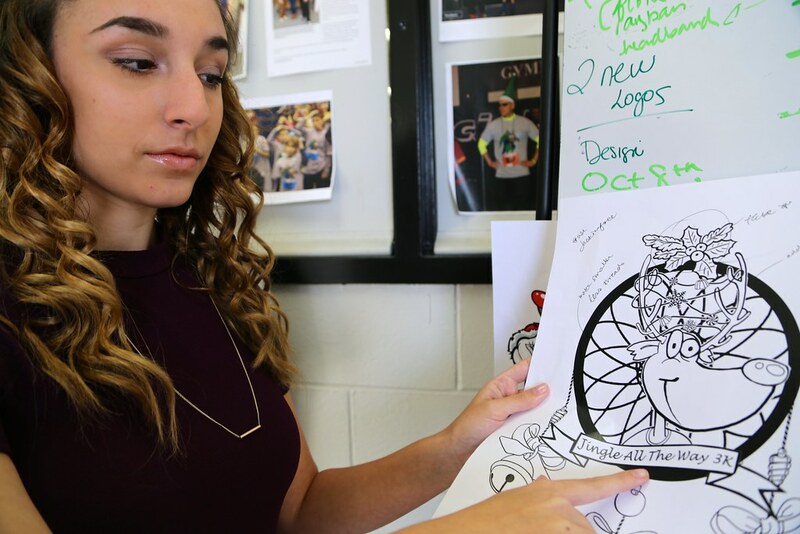 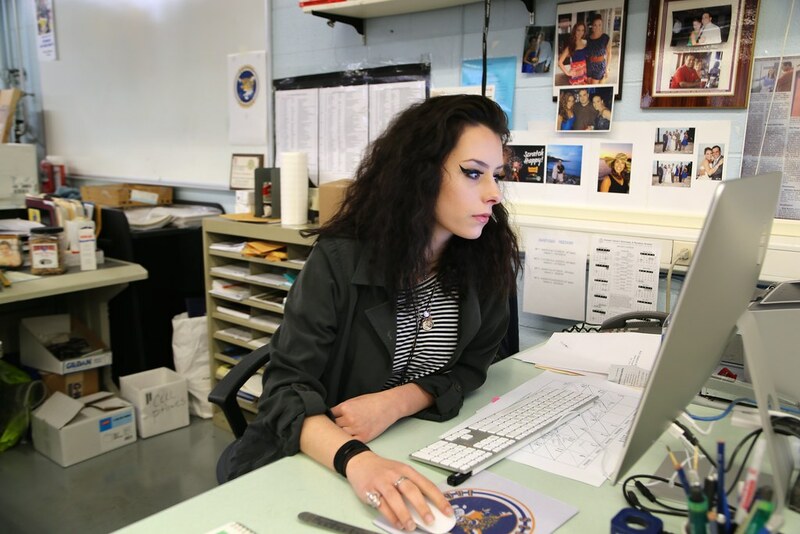 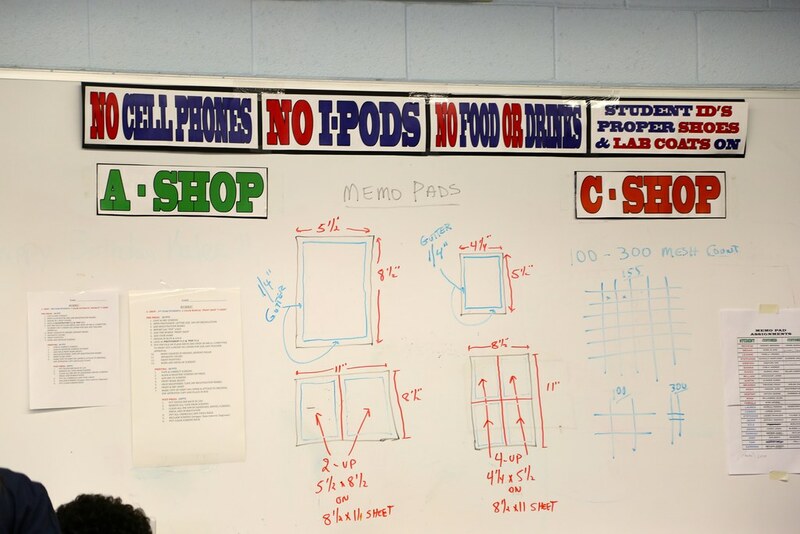 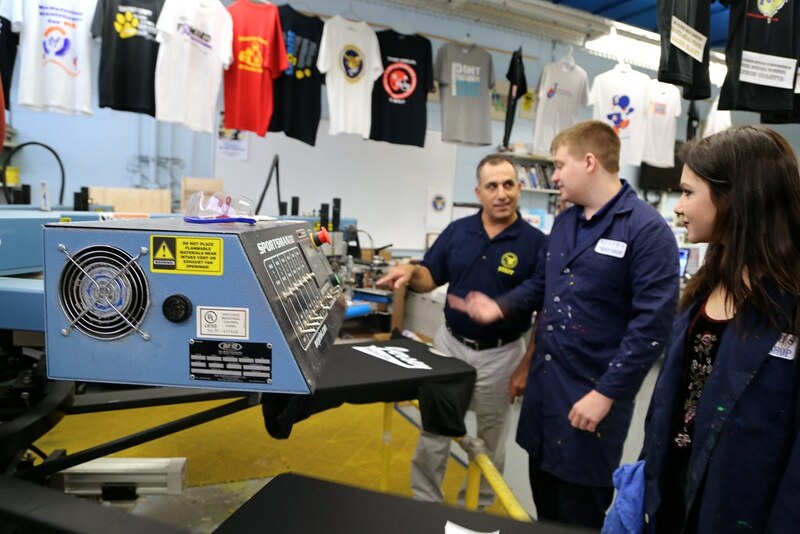 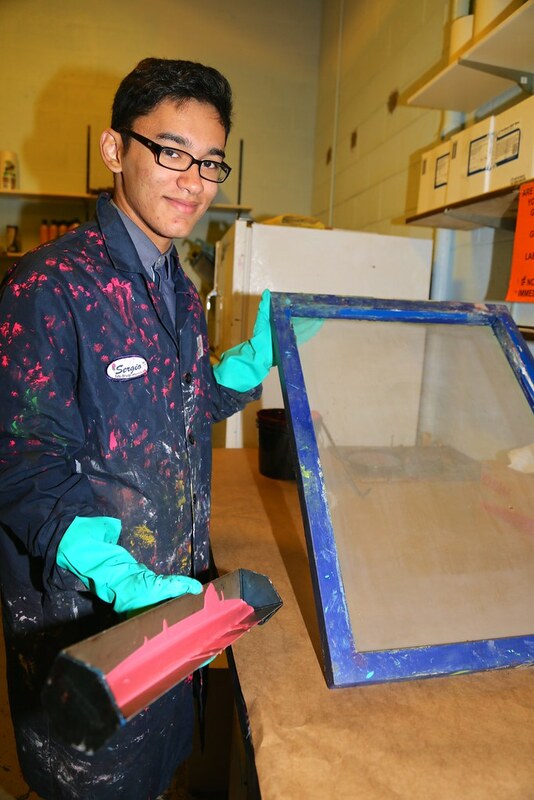 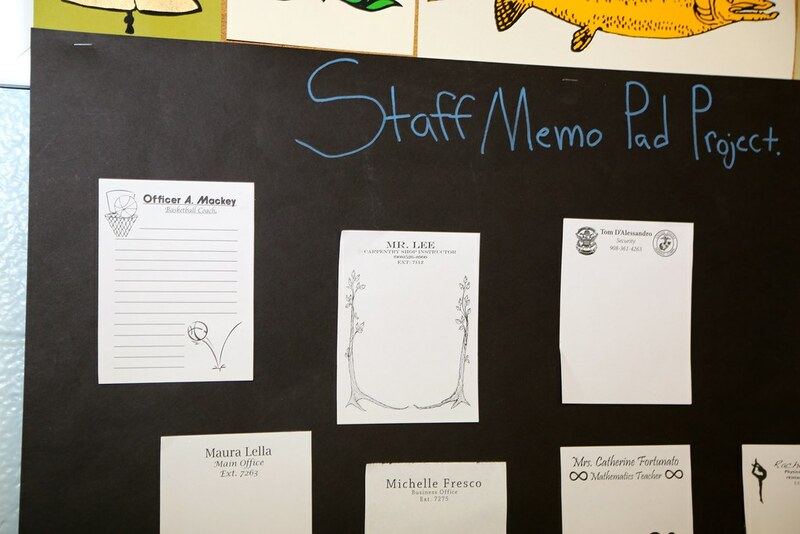 Graphic Communications - Learning real-world skills while gaining hands-on production and business experience is the goal of the Somerset County Vocational Technical High School Graphic Communications Program. 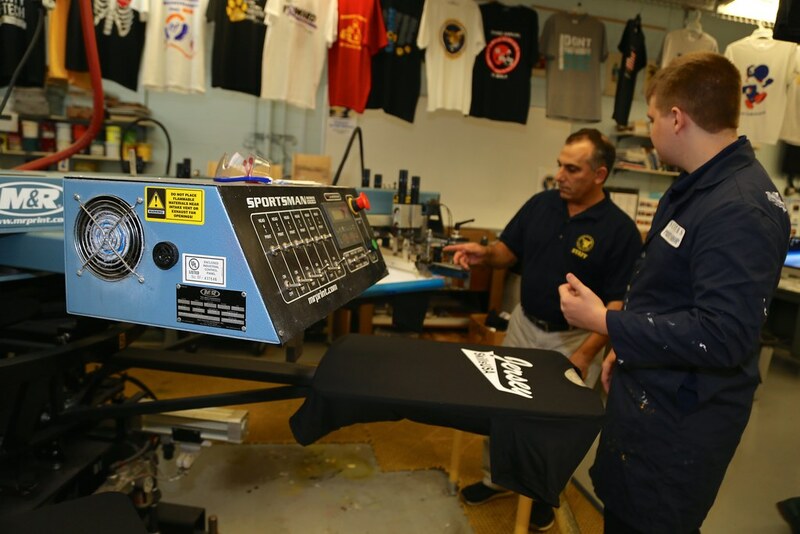 The program has two shop areas – one for design and the other for production – with a business office in between to sell products and services. 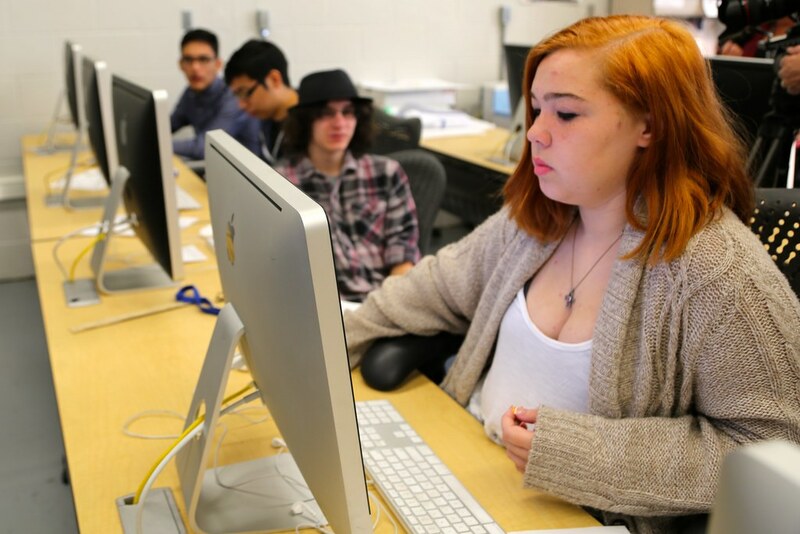 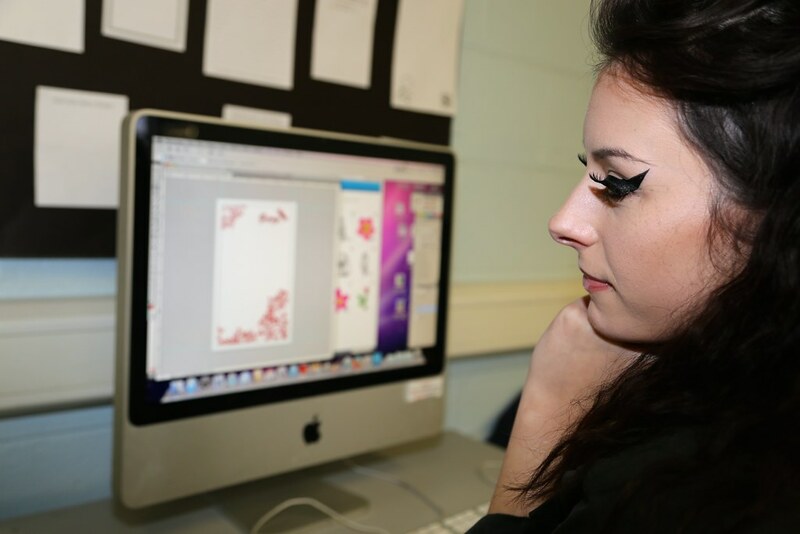 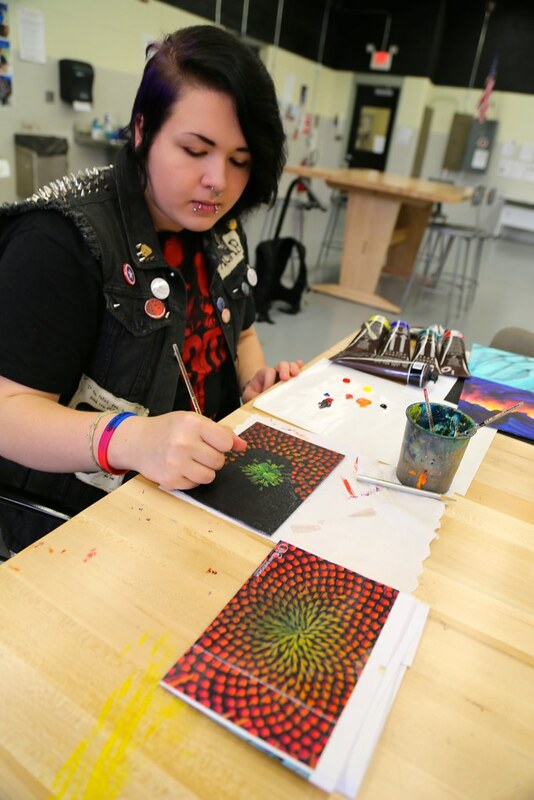 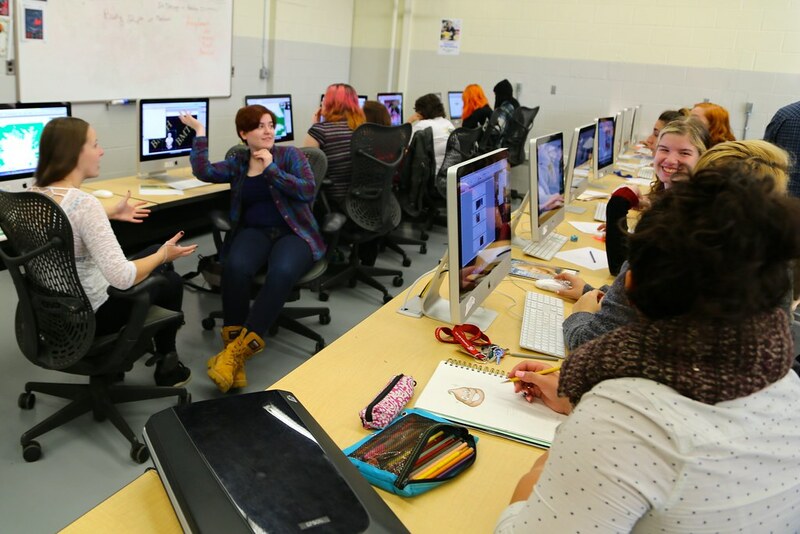 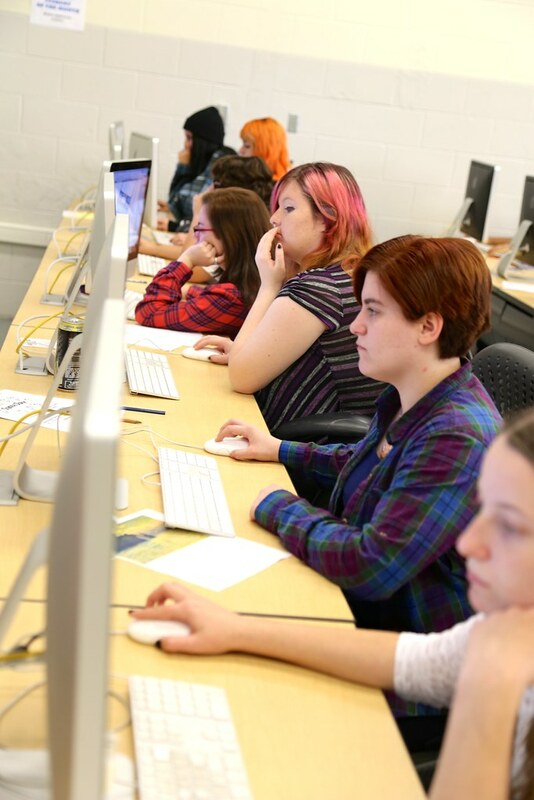 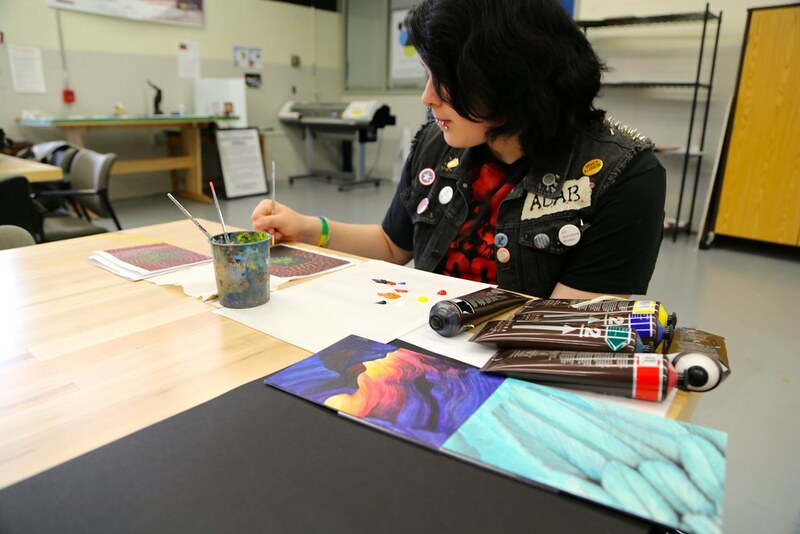 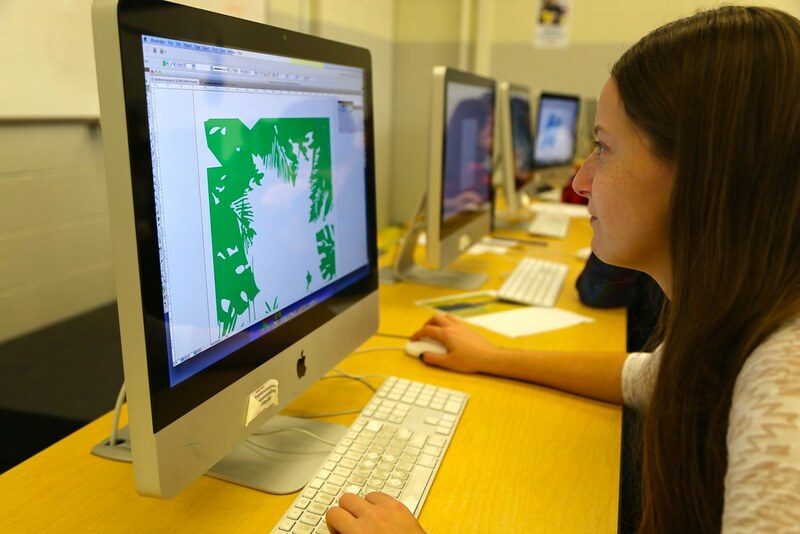 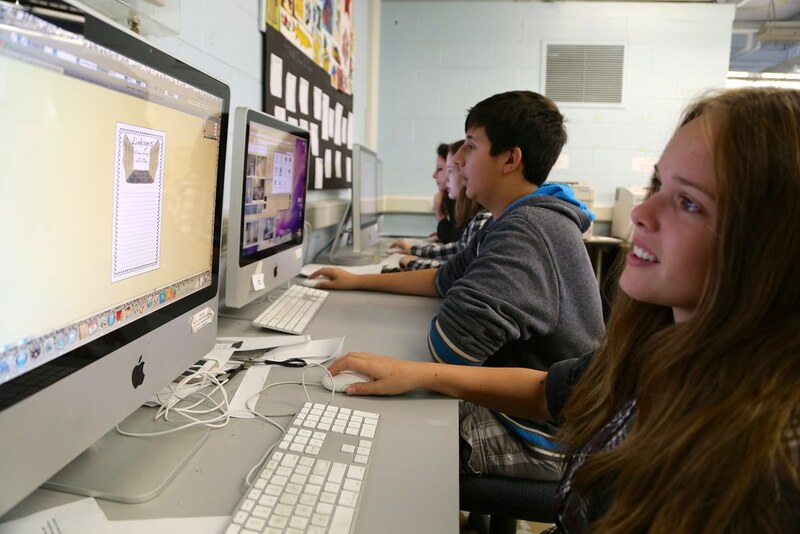 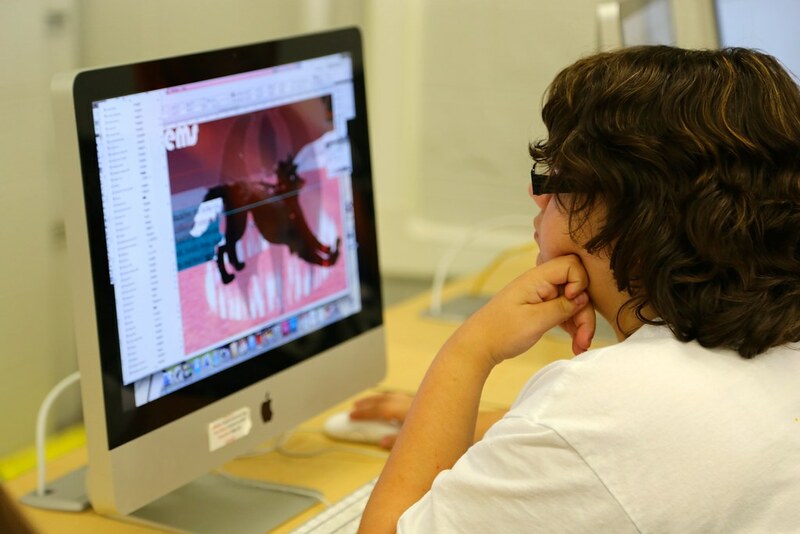 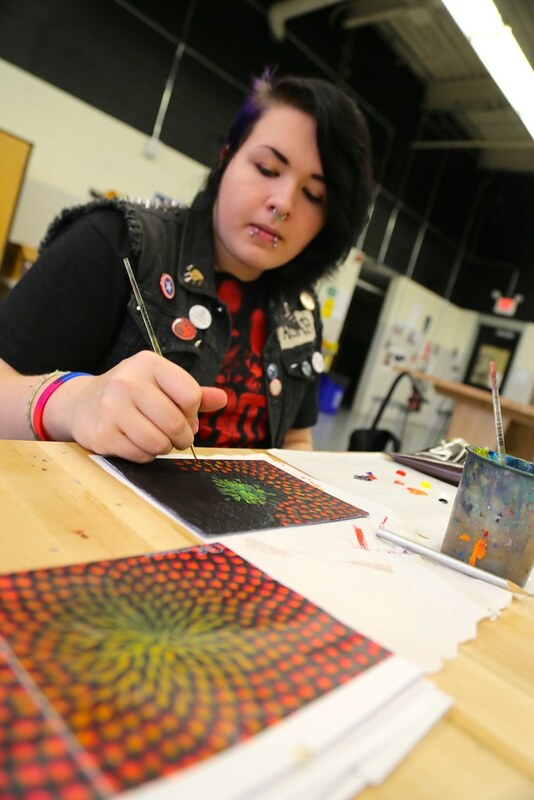 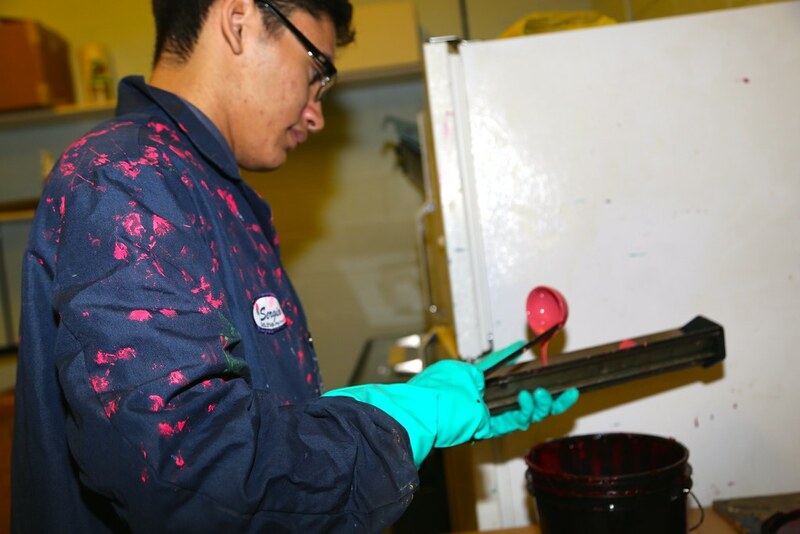 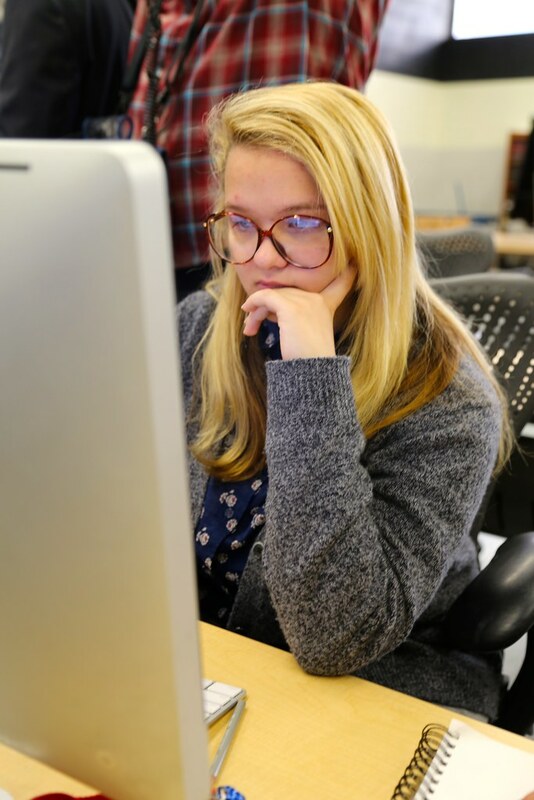 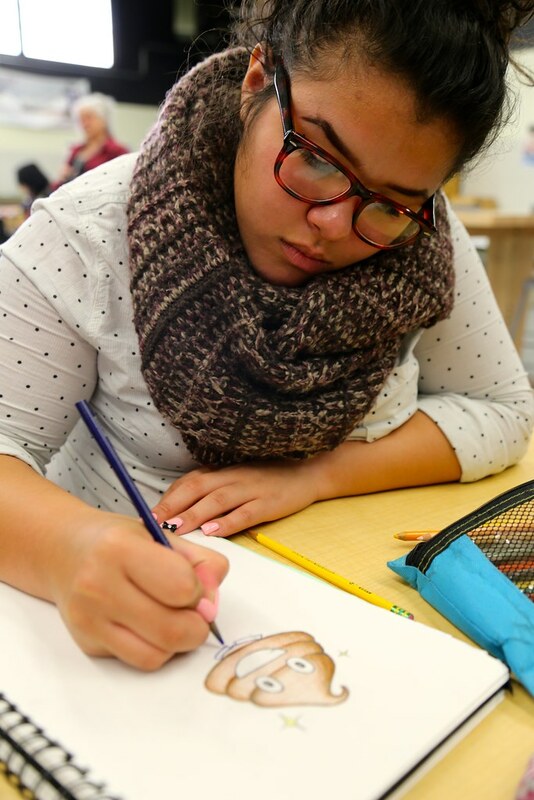 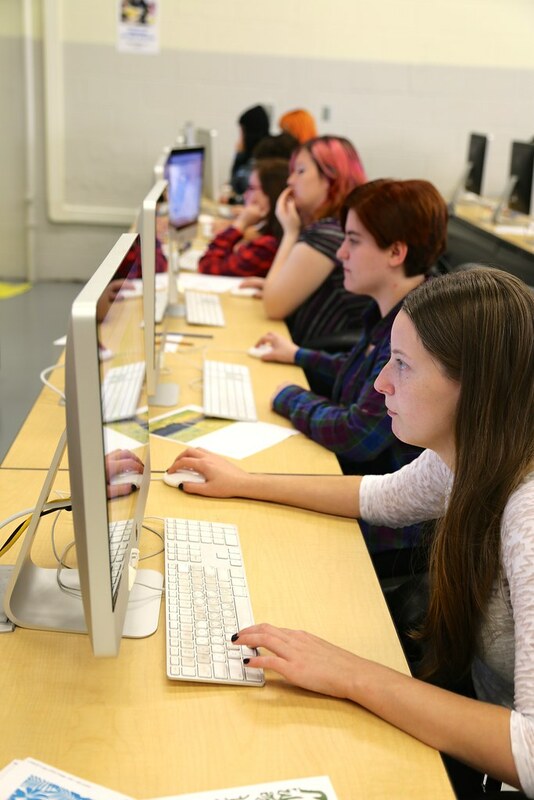 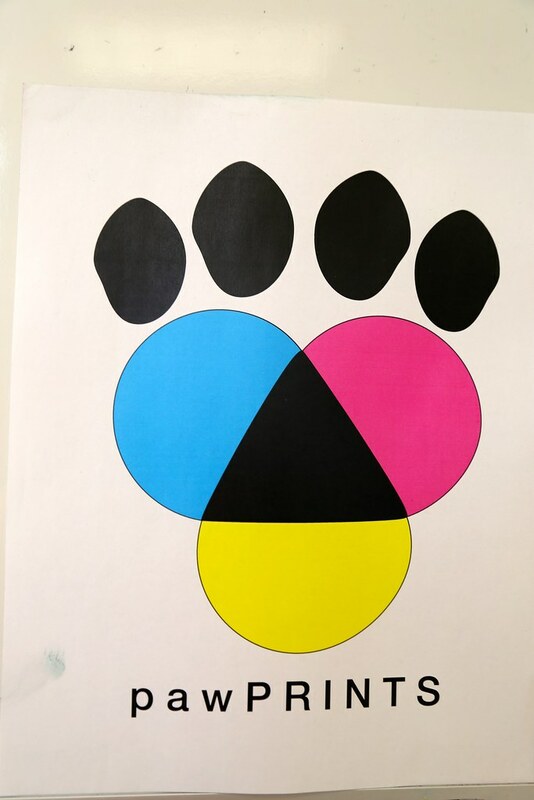 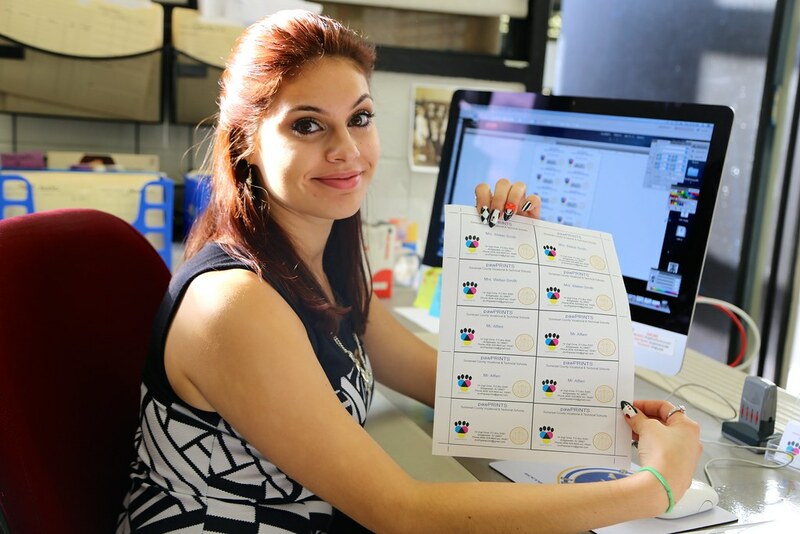 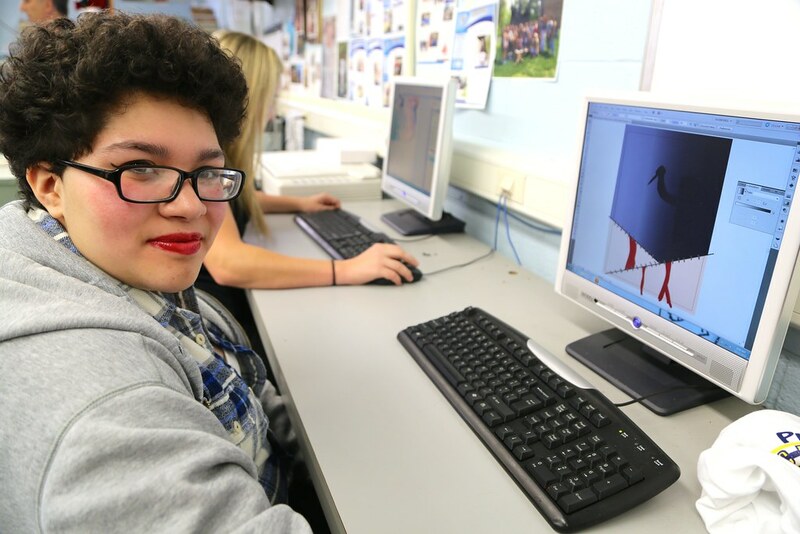 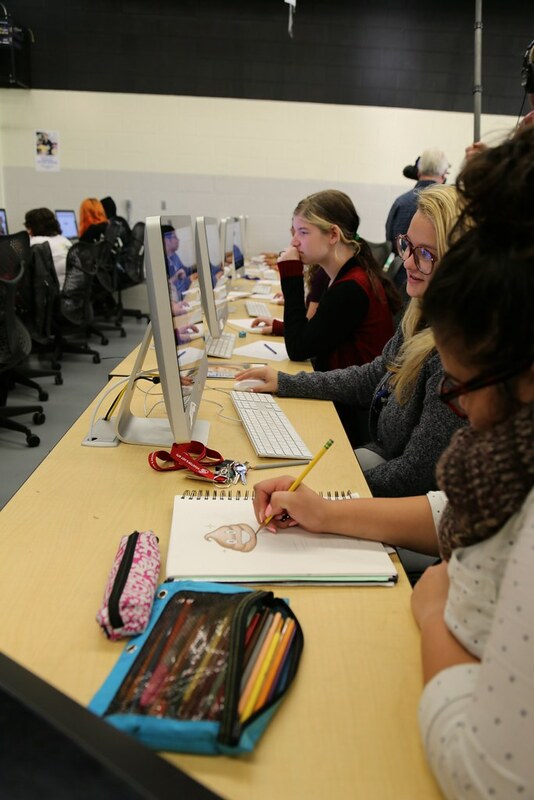 Students learn to use industry-standard software such as Adobe illustrator, Photoshop and InDesign while learning color theory, design, typography, and other skills needed to create professional graphics. 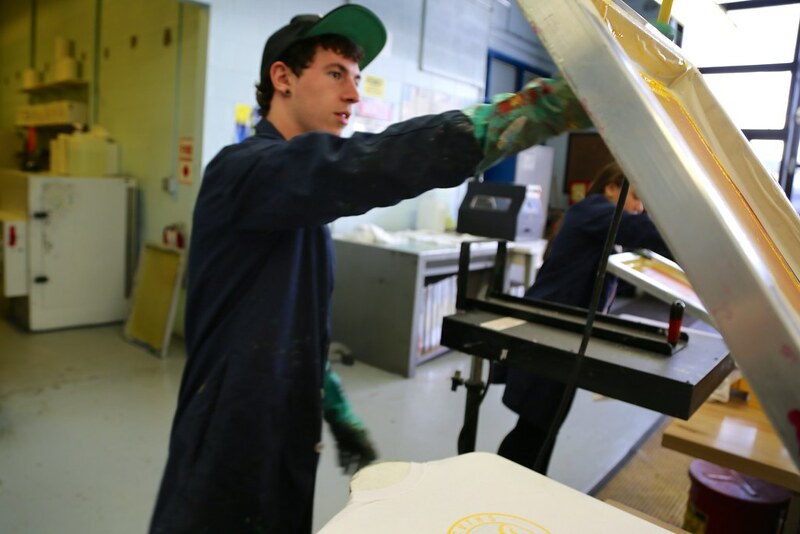 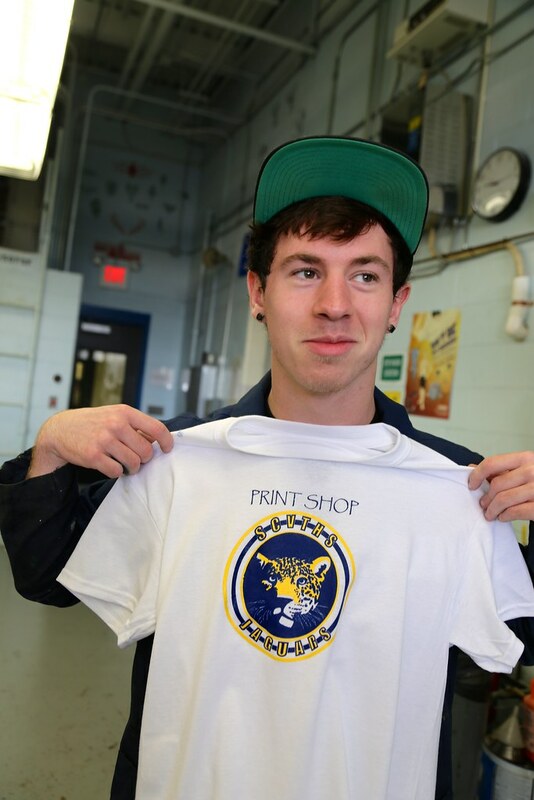 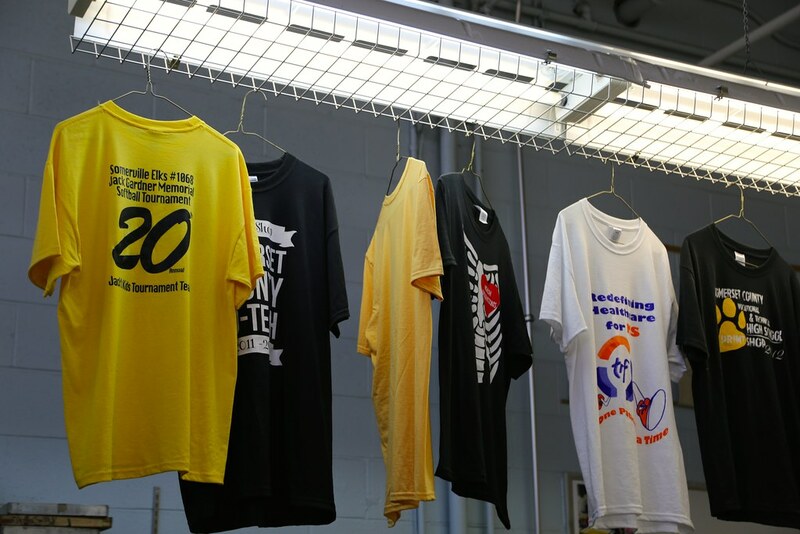 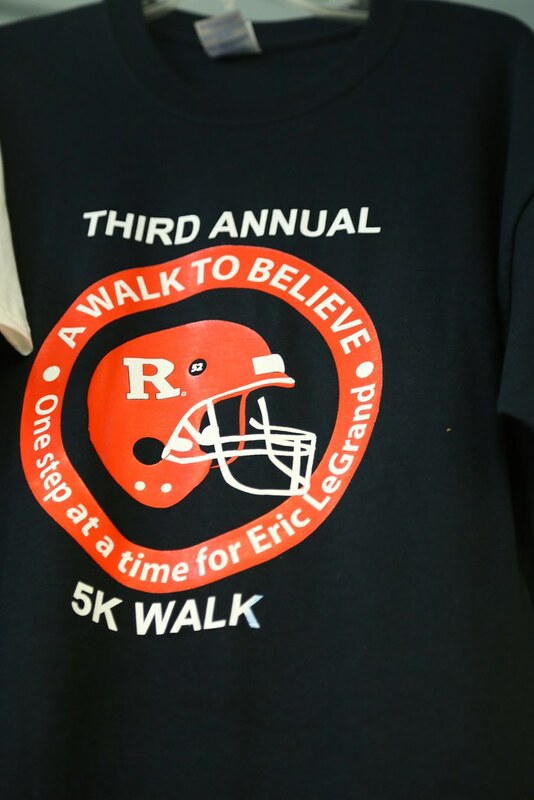 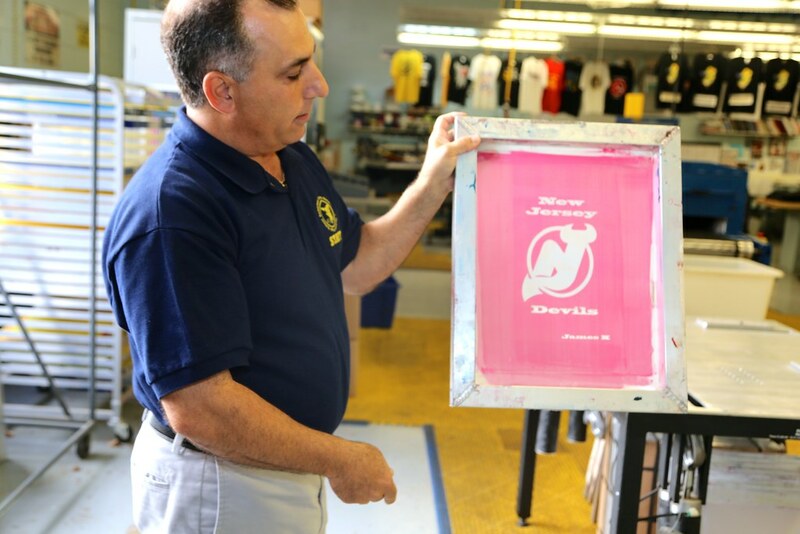 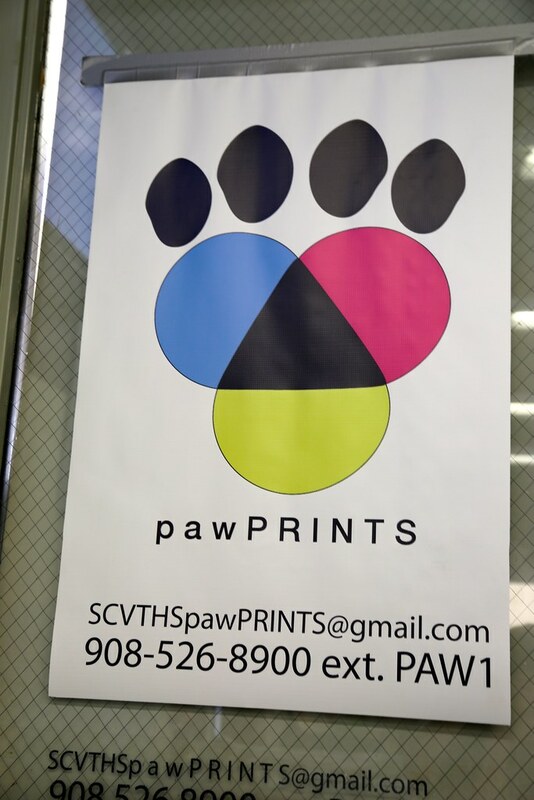 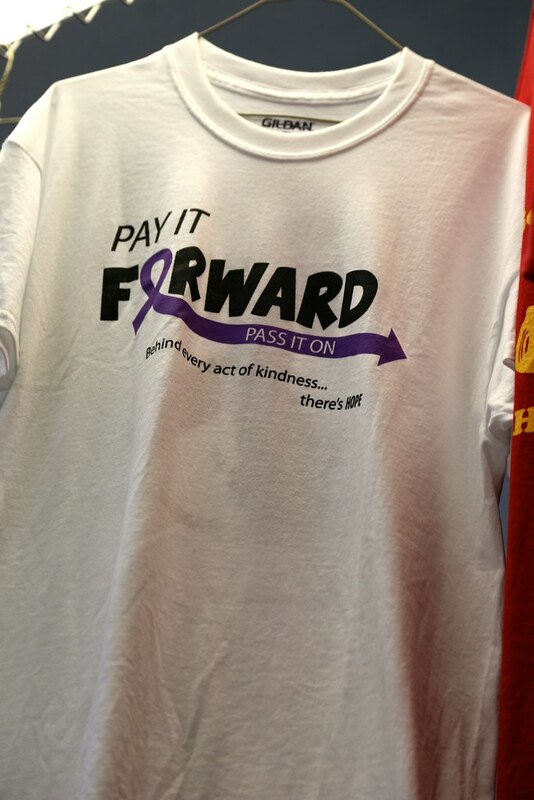 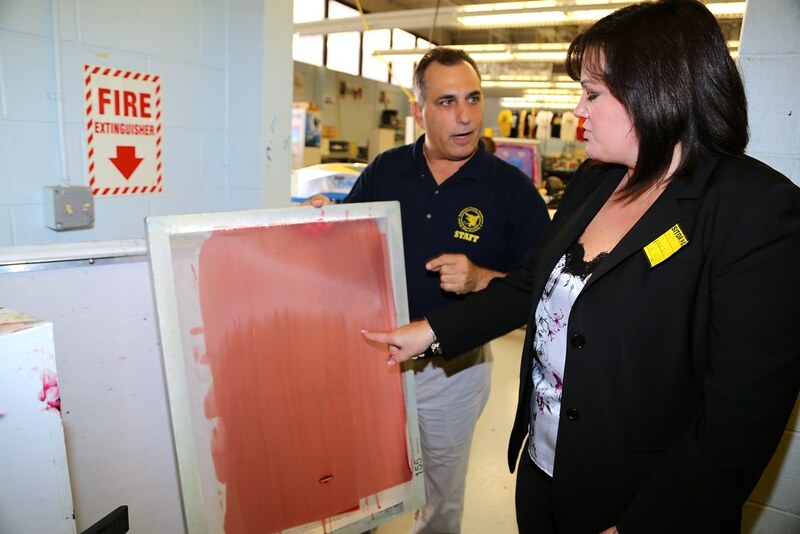 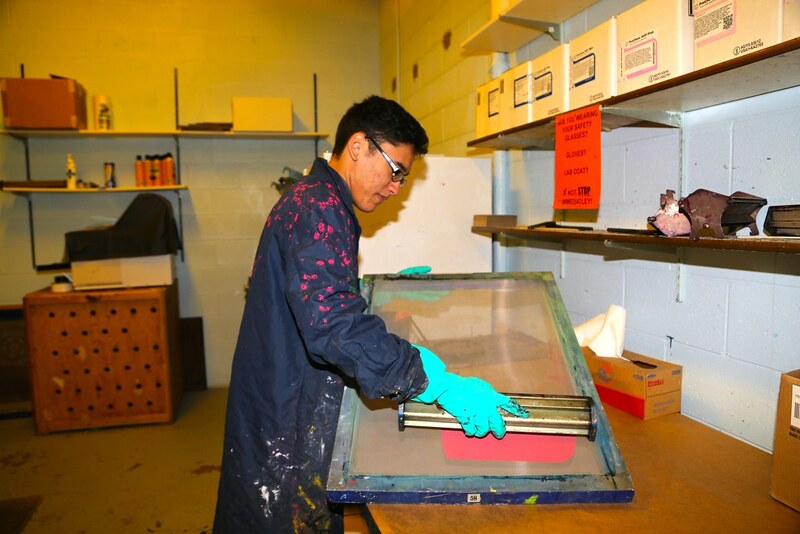 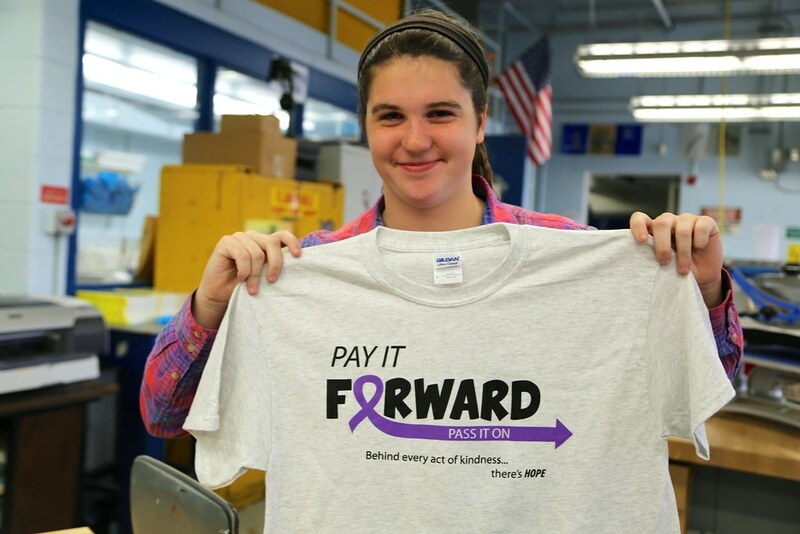 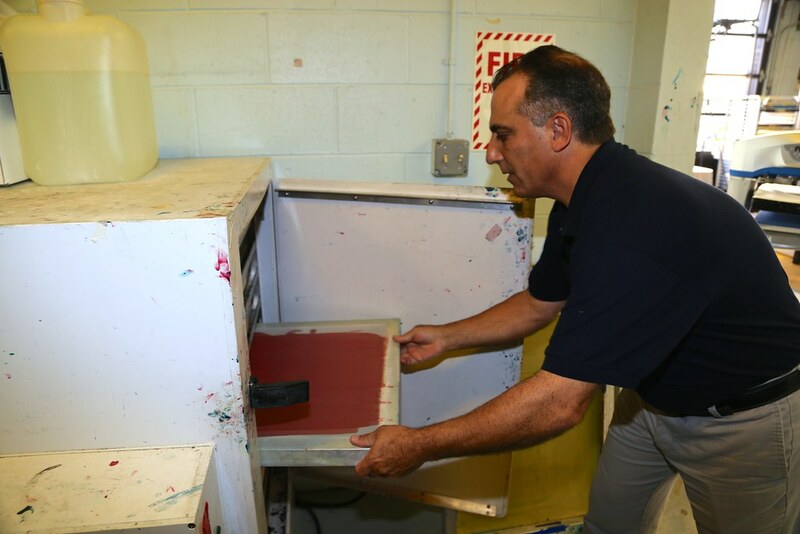 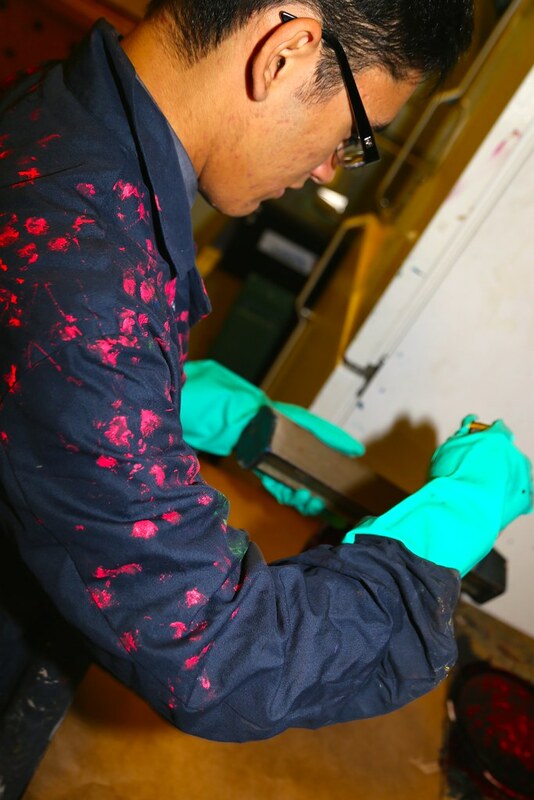 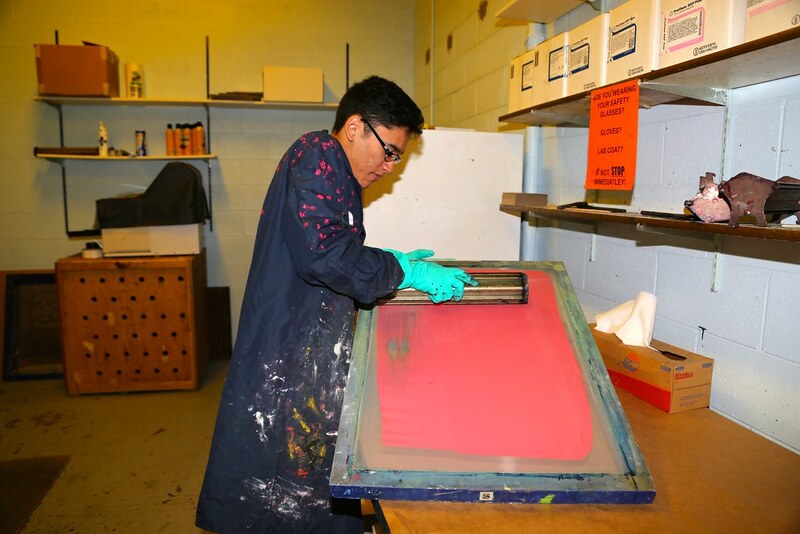 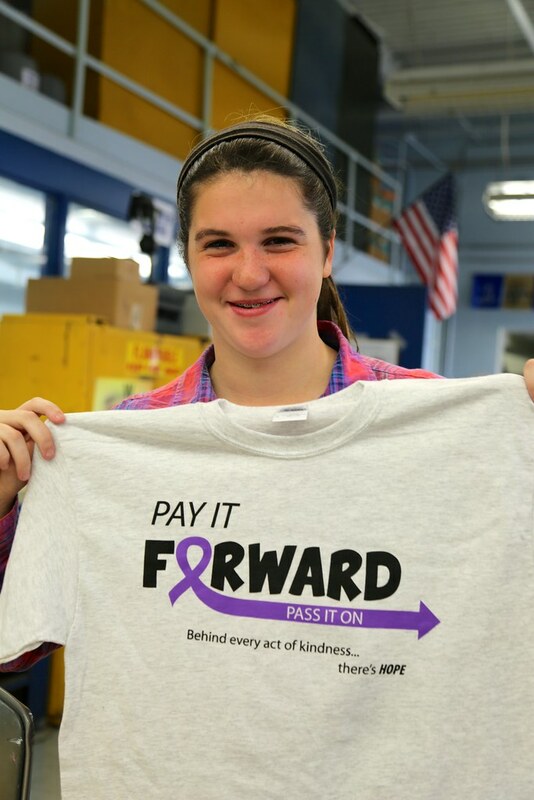 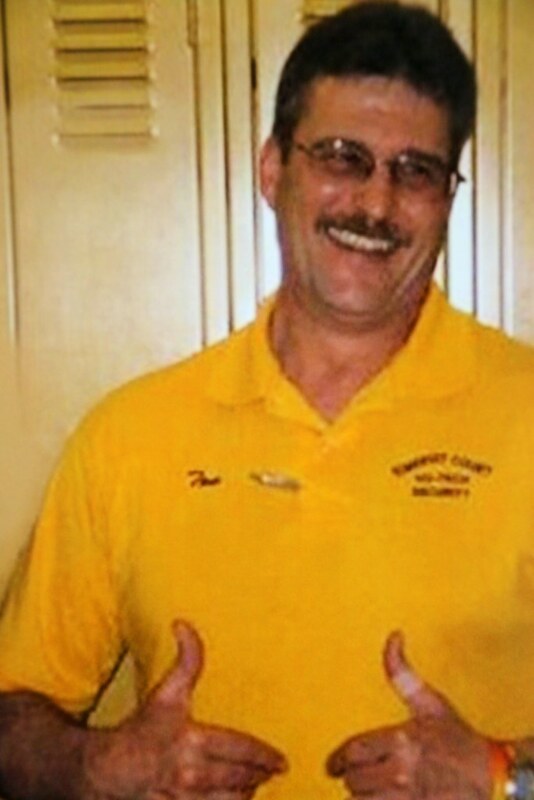 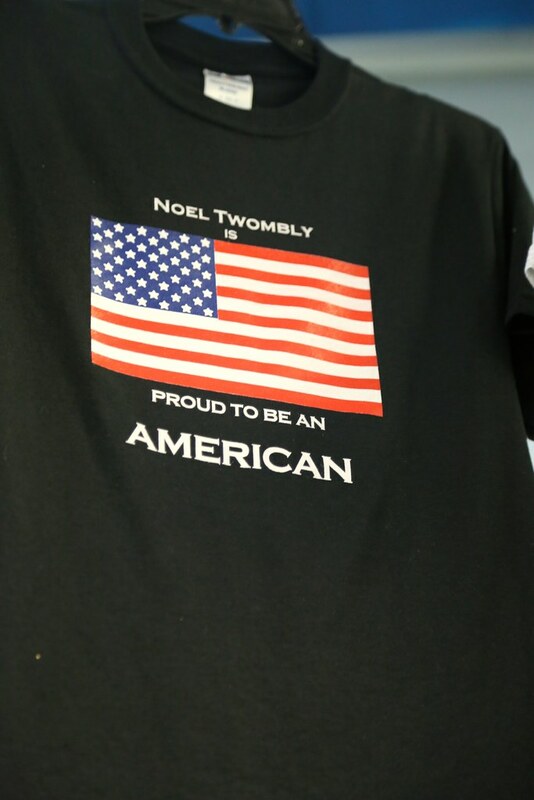 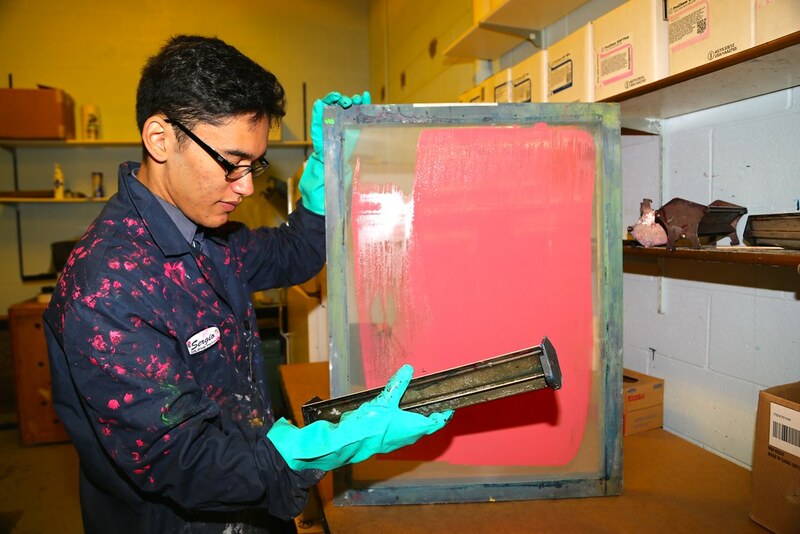 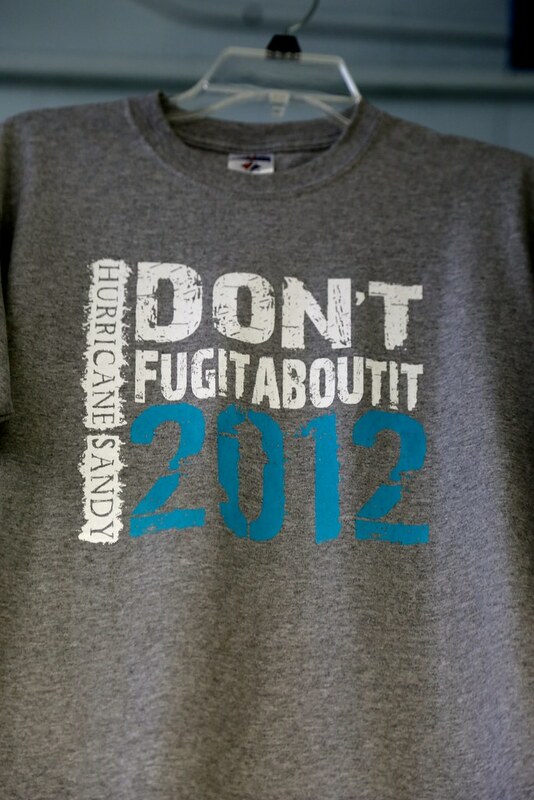 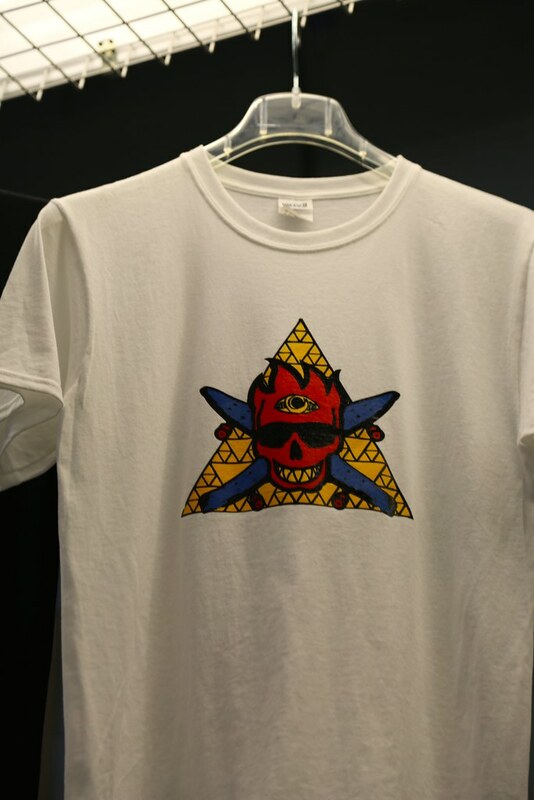 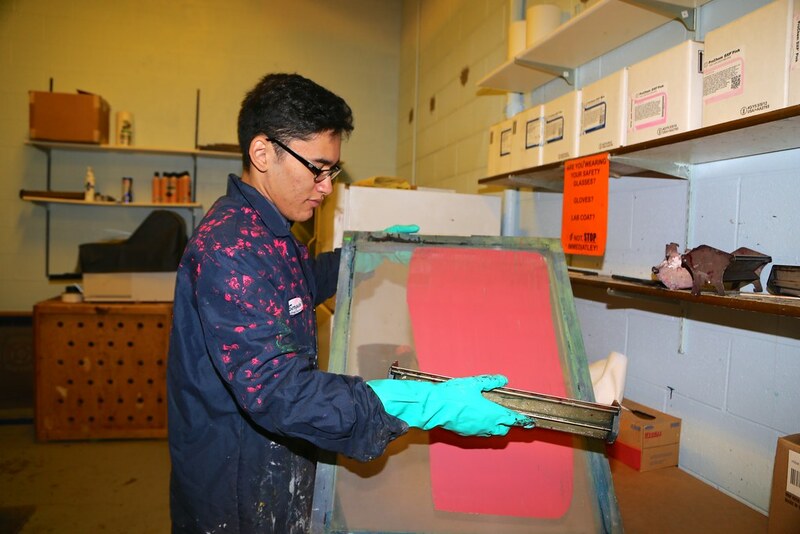 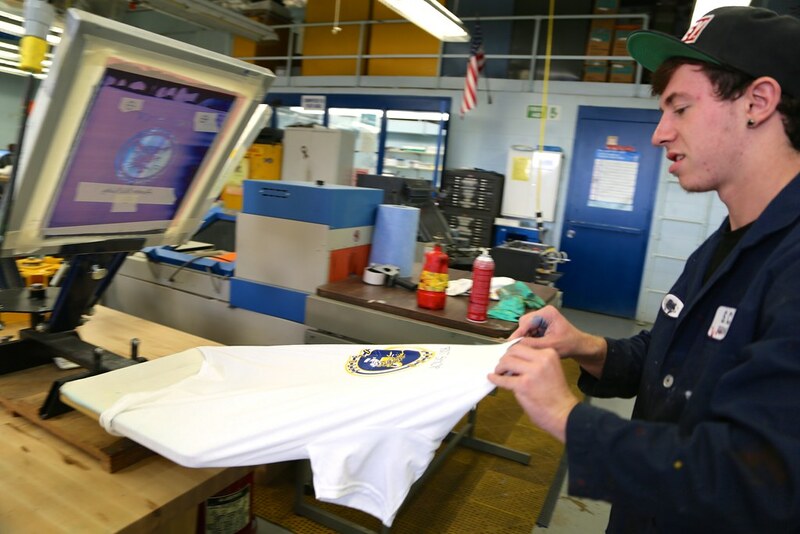 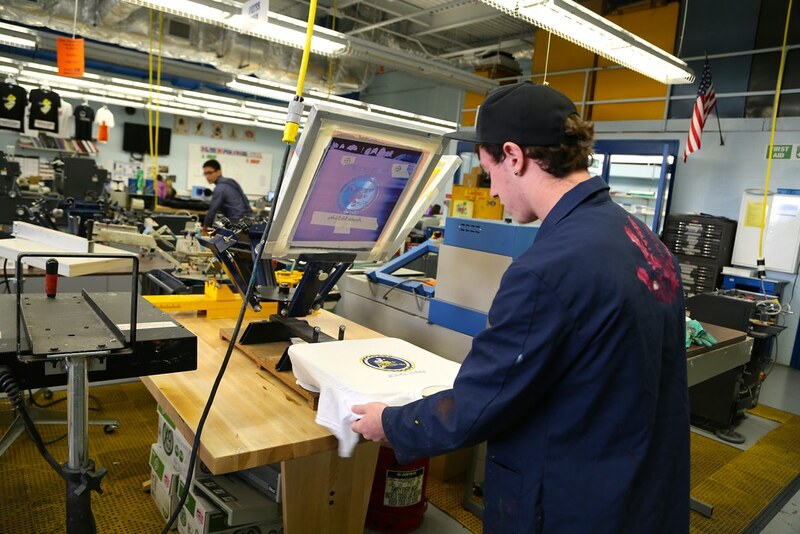 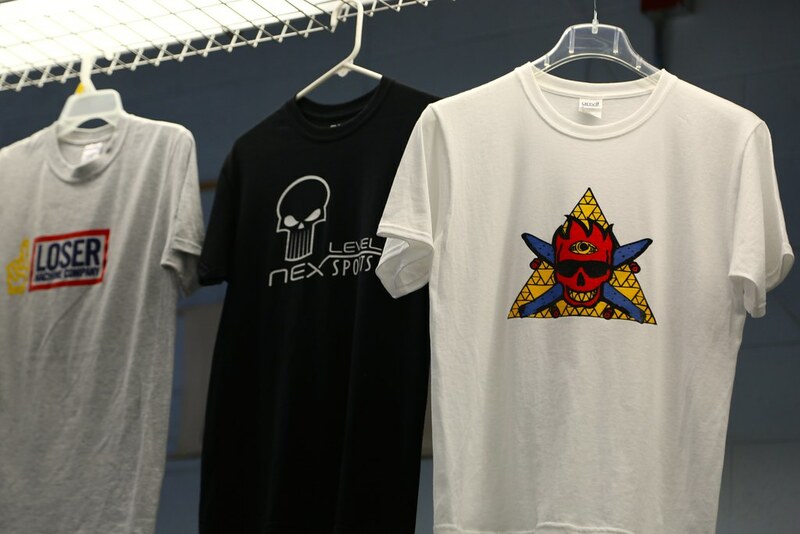 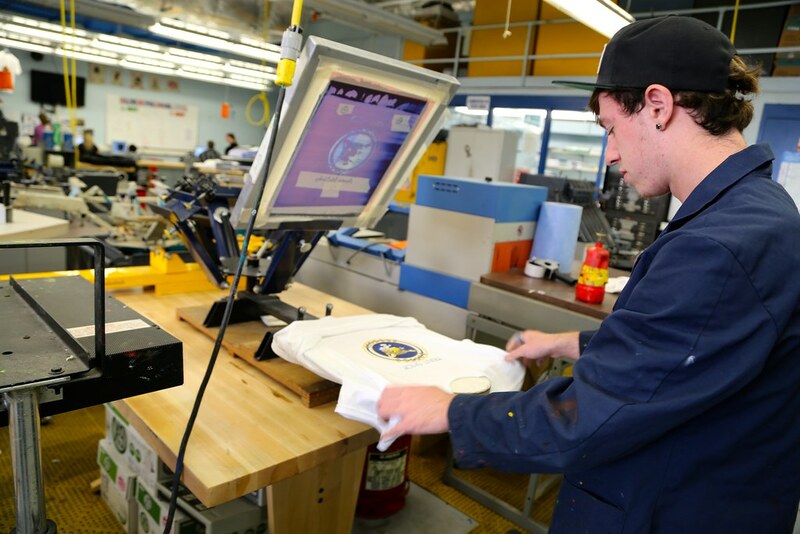 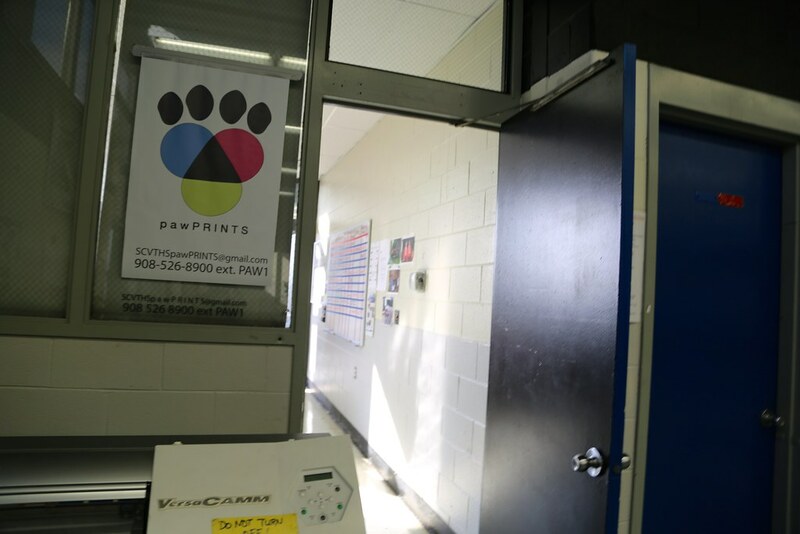 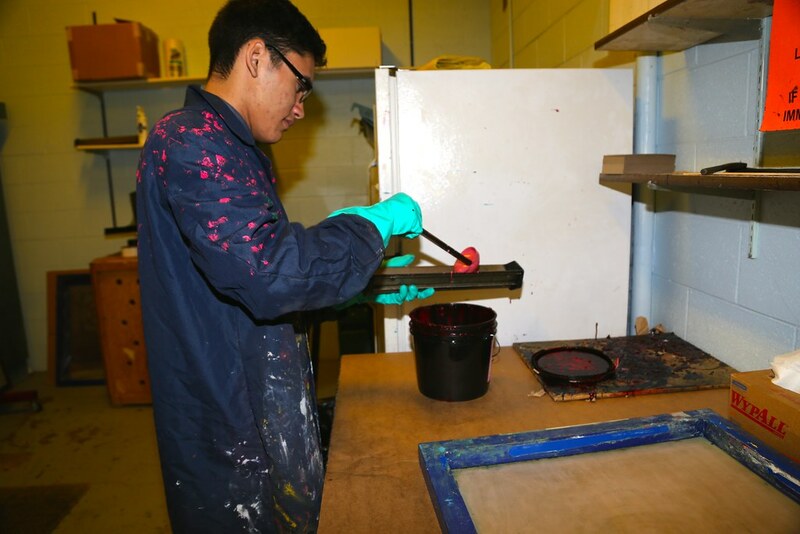 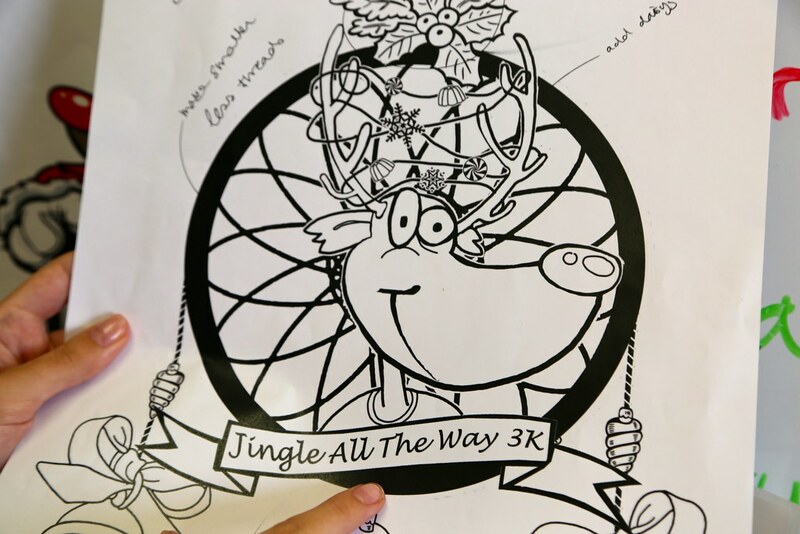 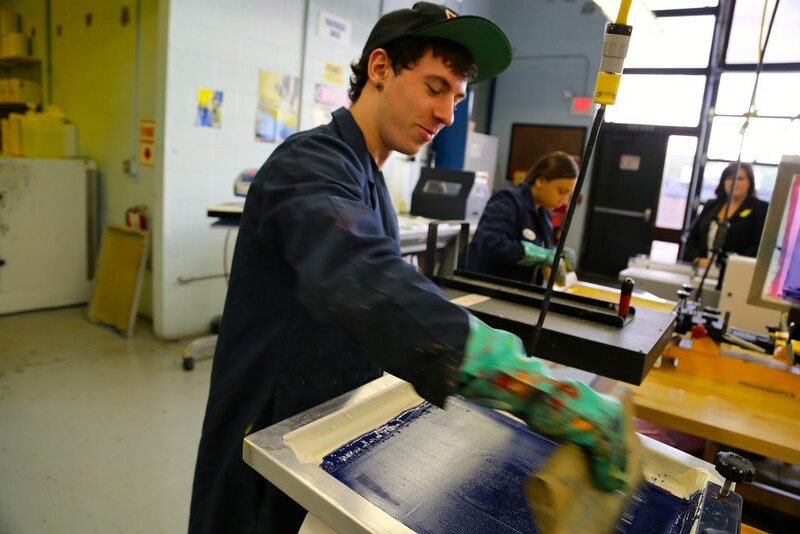 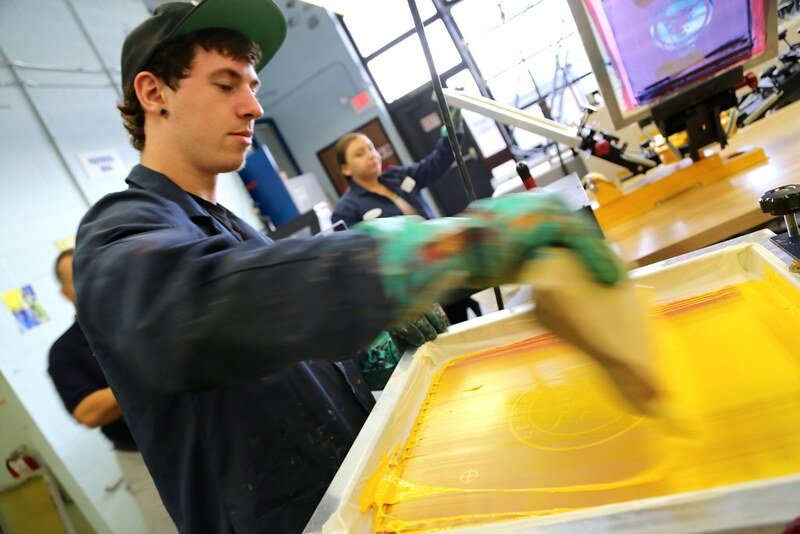 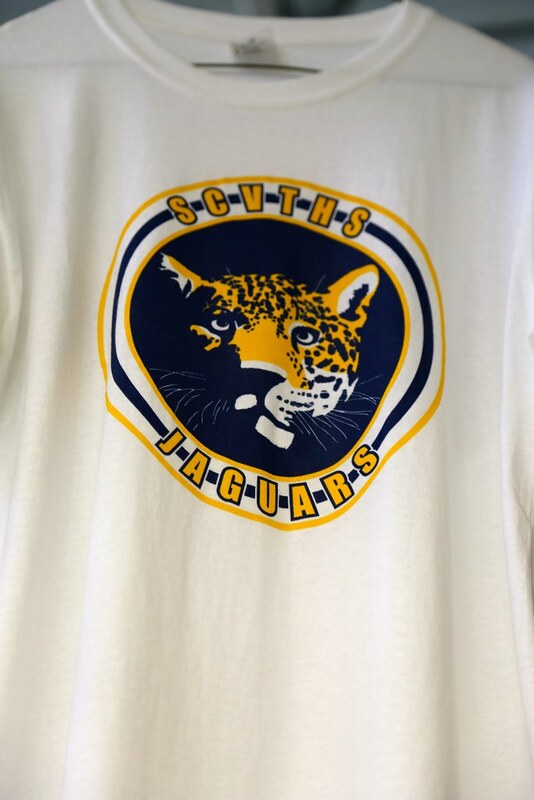 They also operate screen printing and offset printing equipment to produce finished products for their customers. 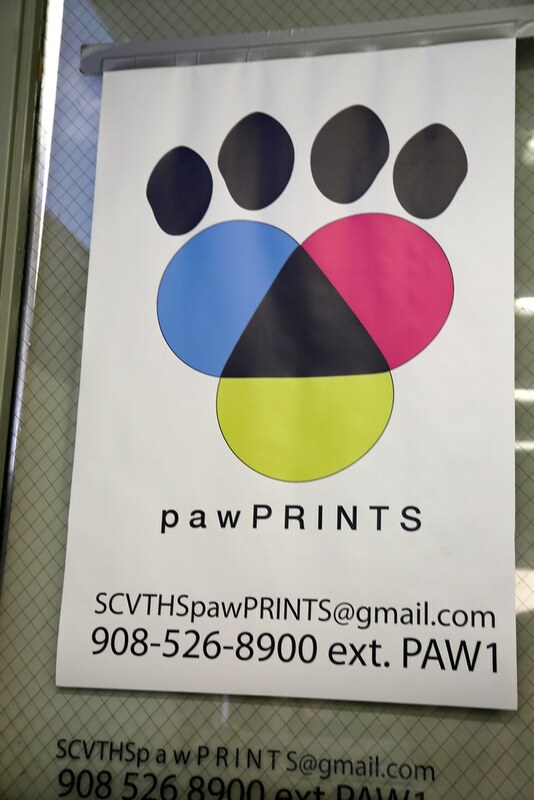 All of this, while working directly with clients, managing projects, and running a business.